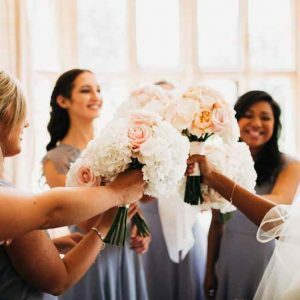 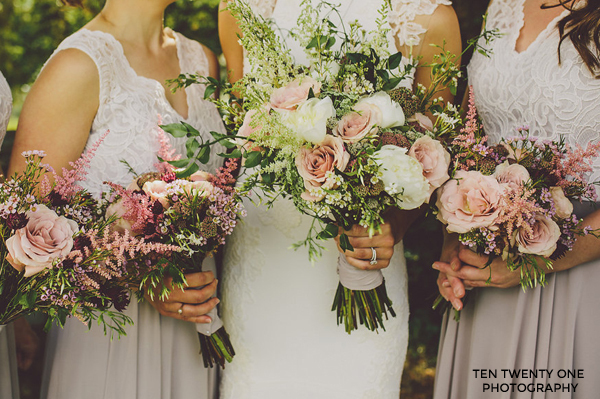 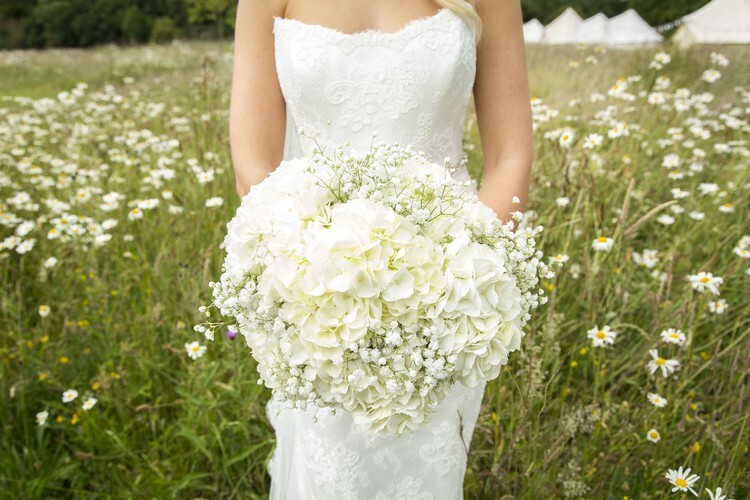 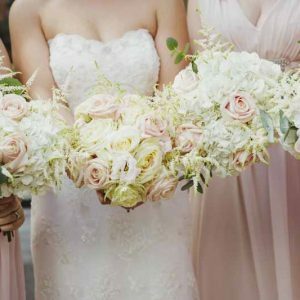 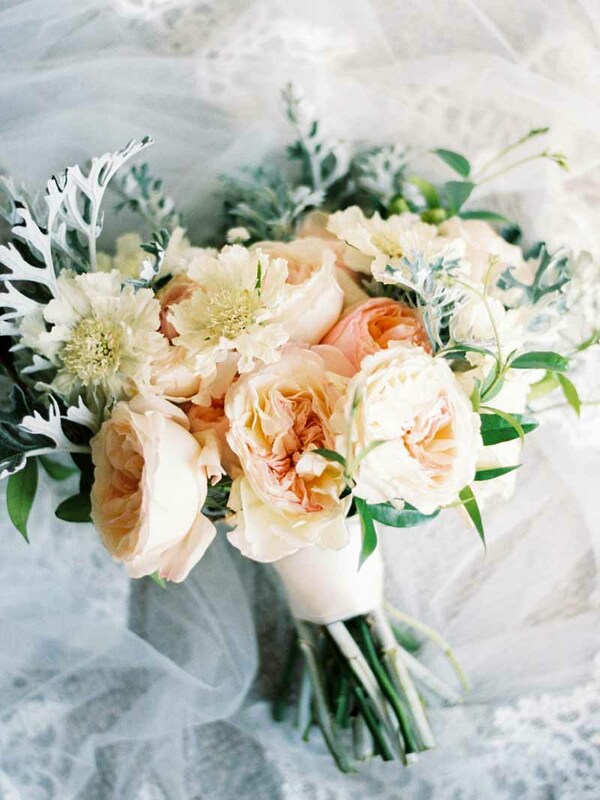 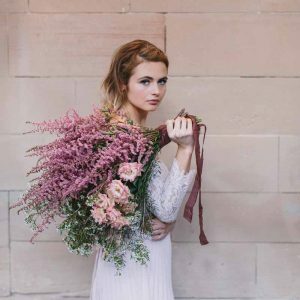 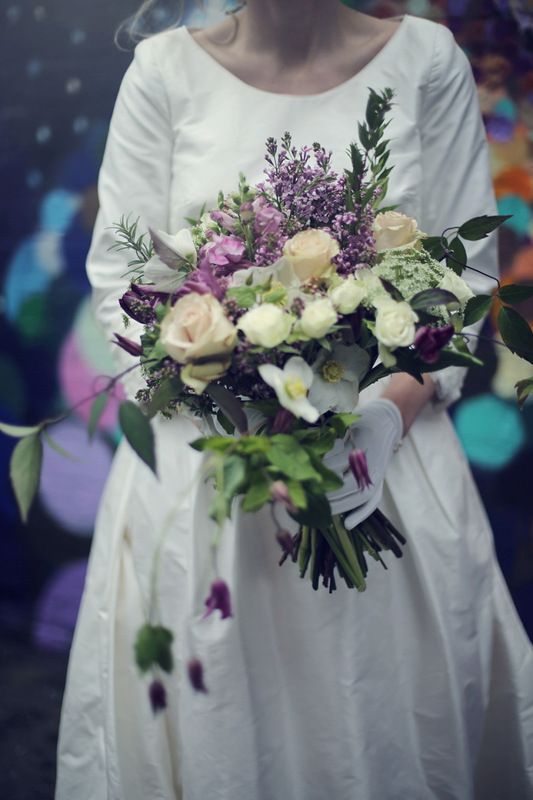 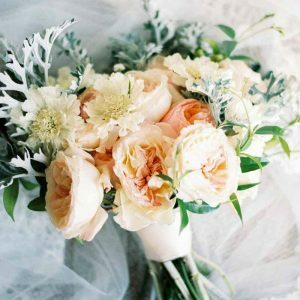 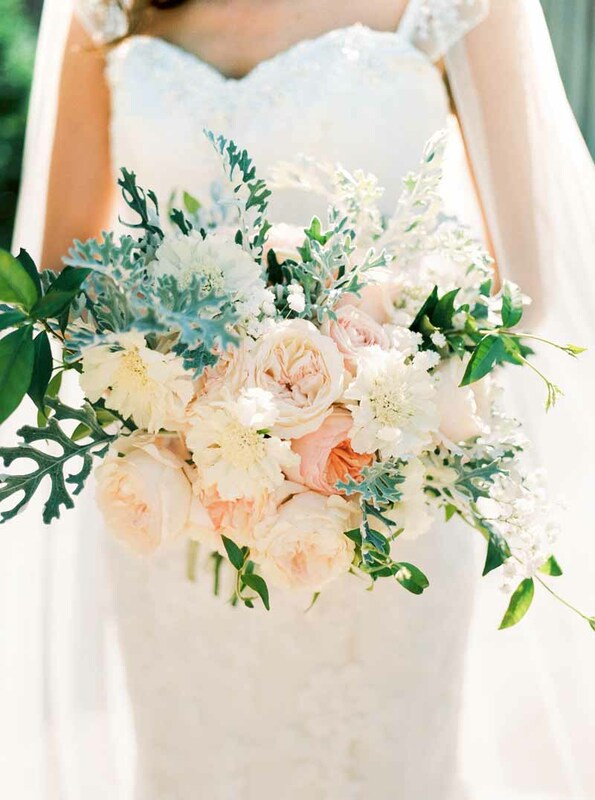 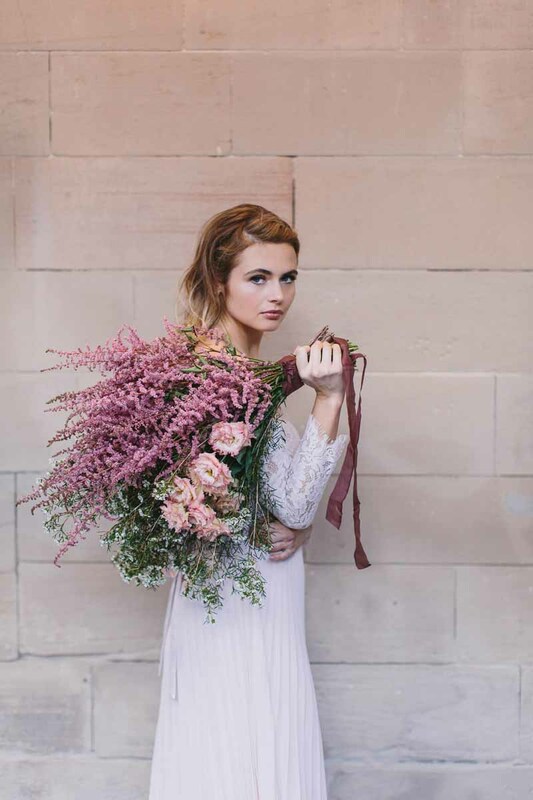 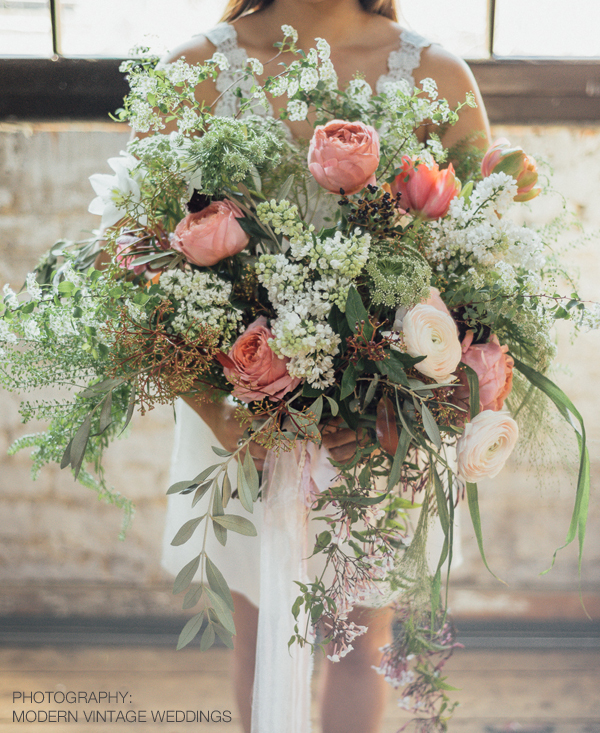 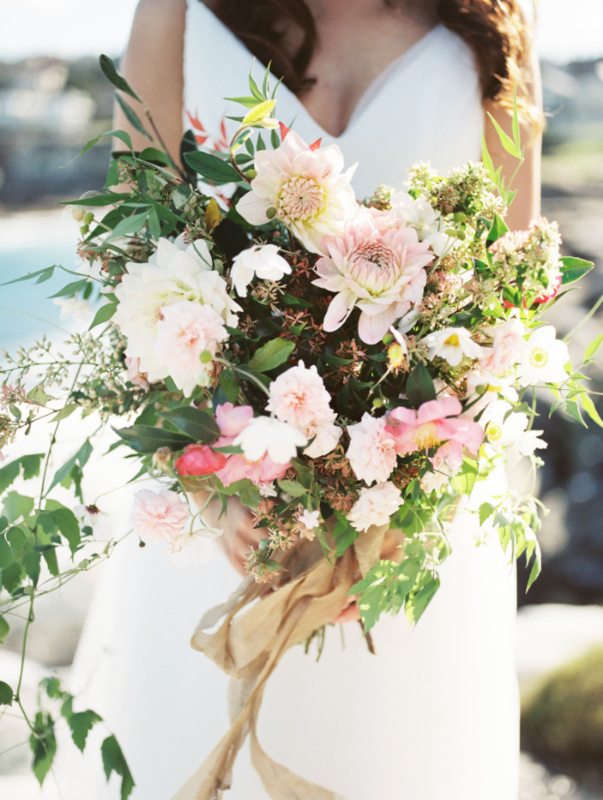 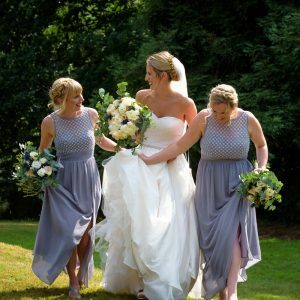 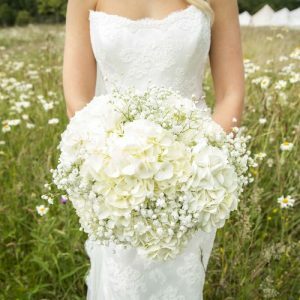 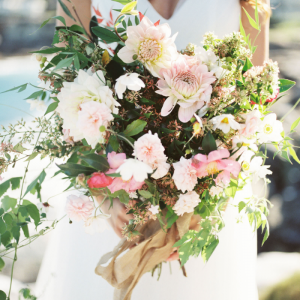 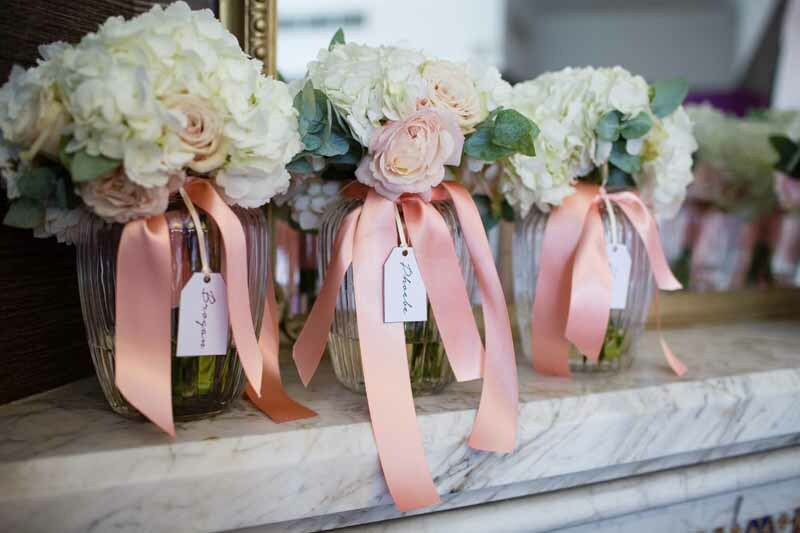 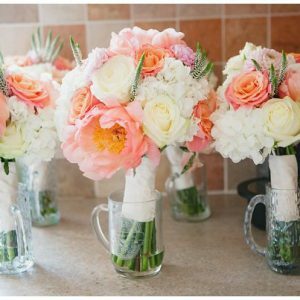 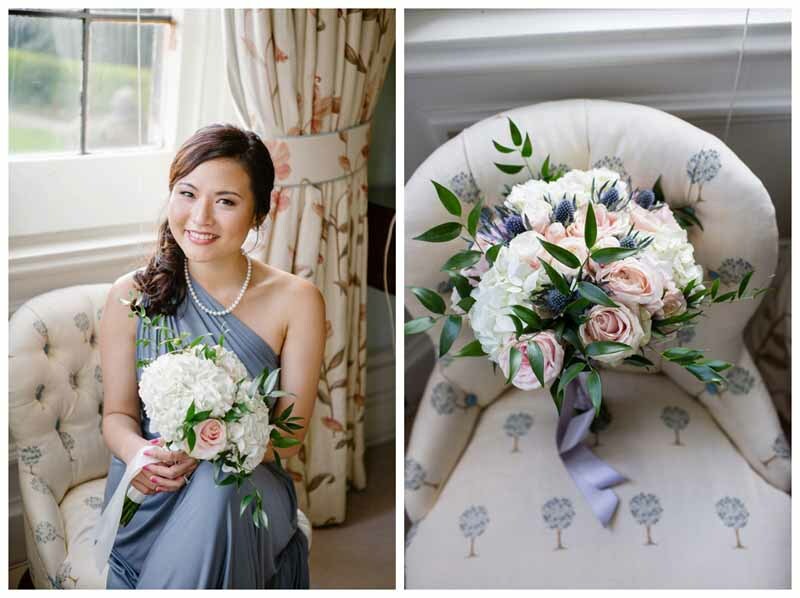 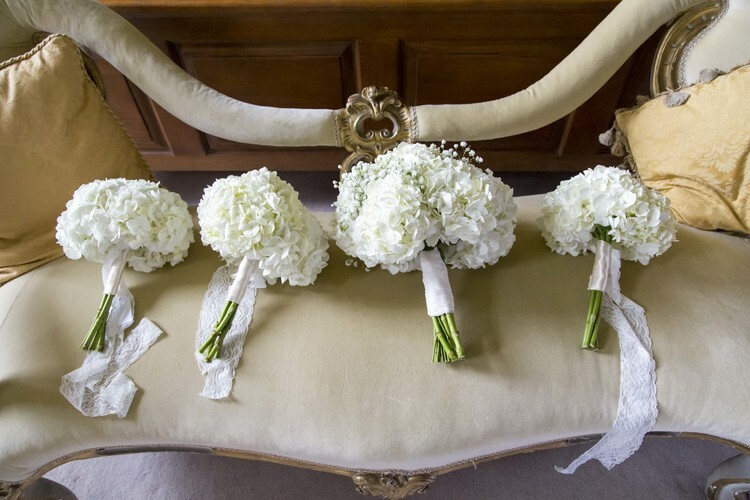 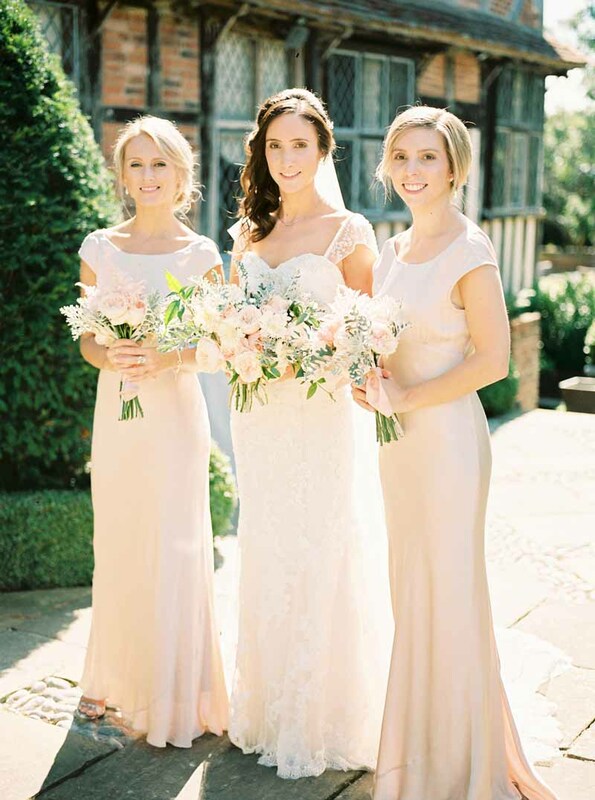 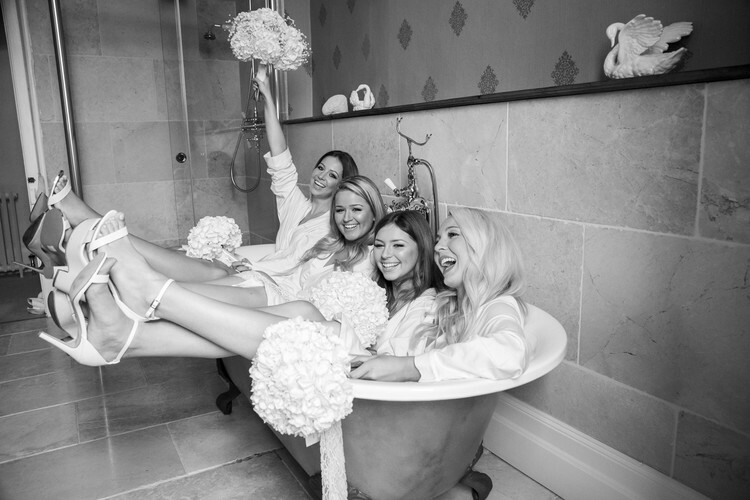 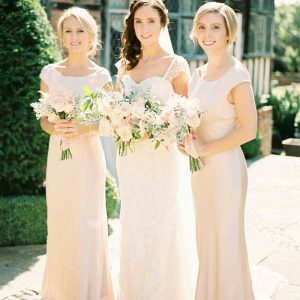 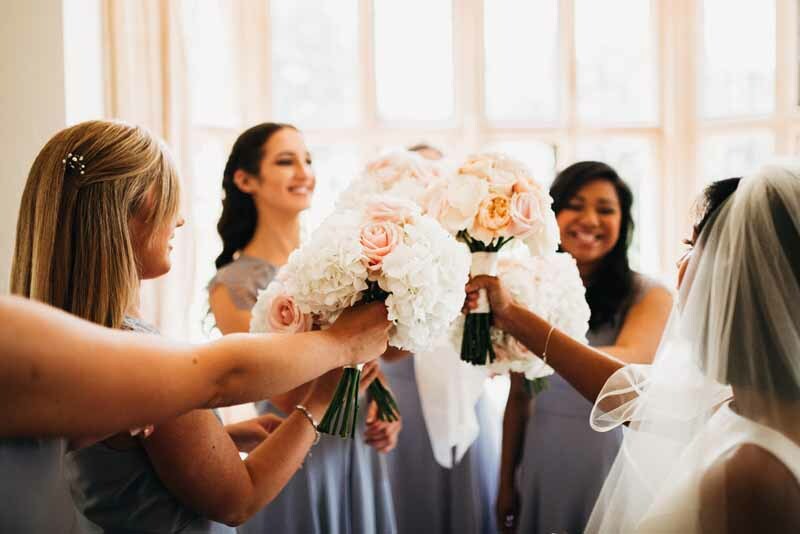 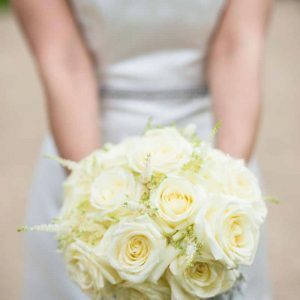 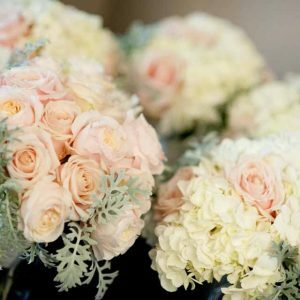 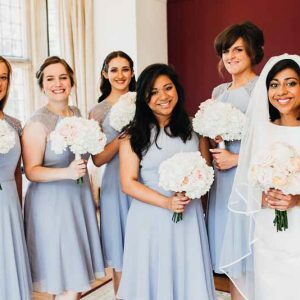 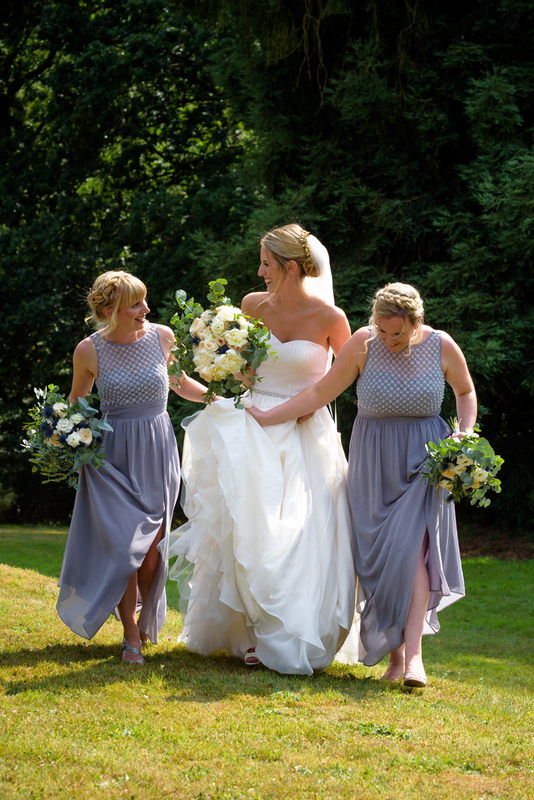 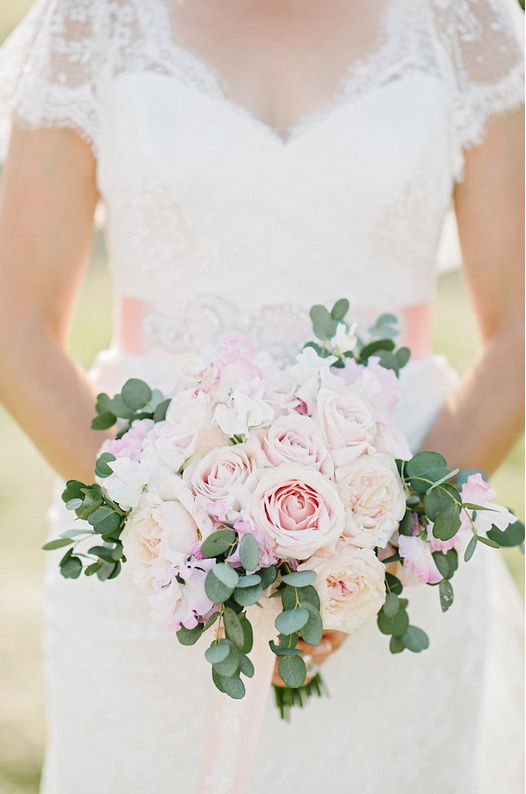 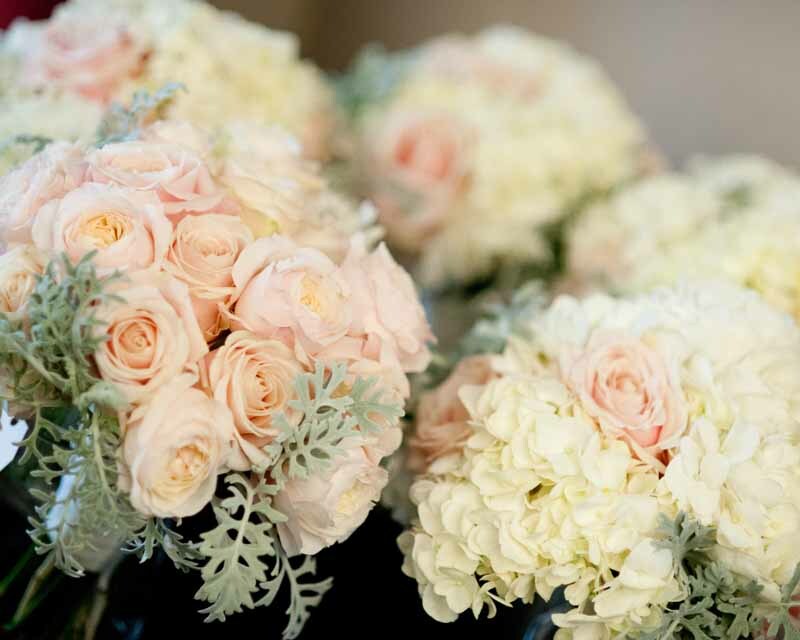 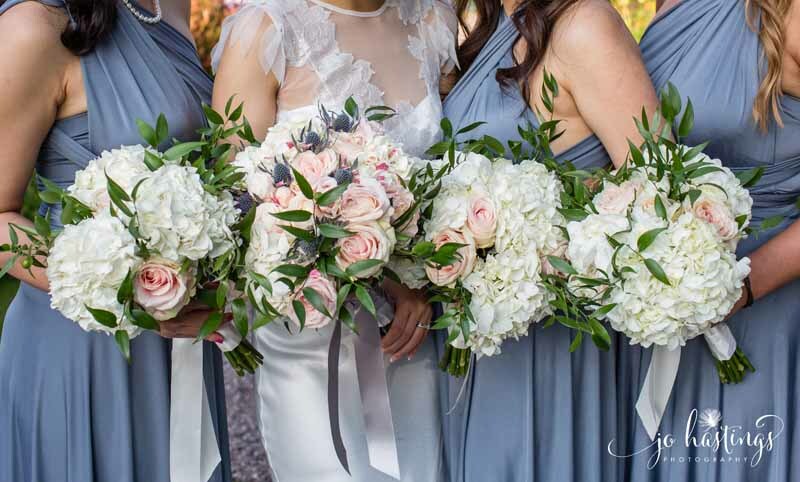 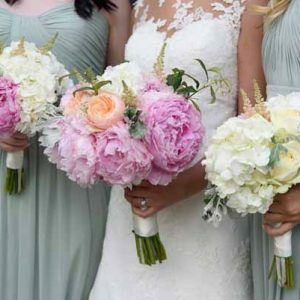 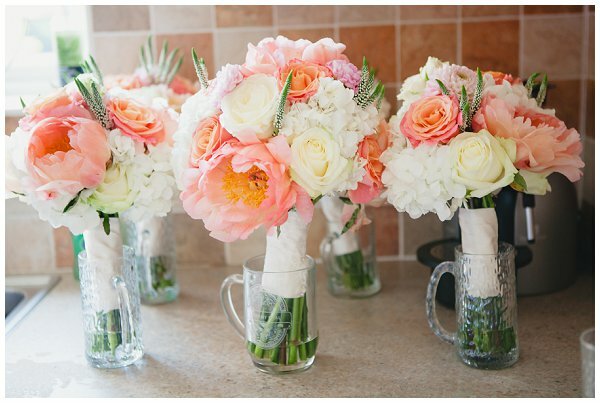 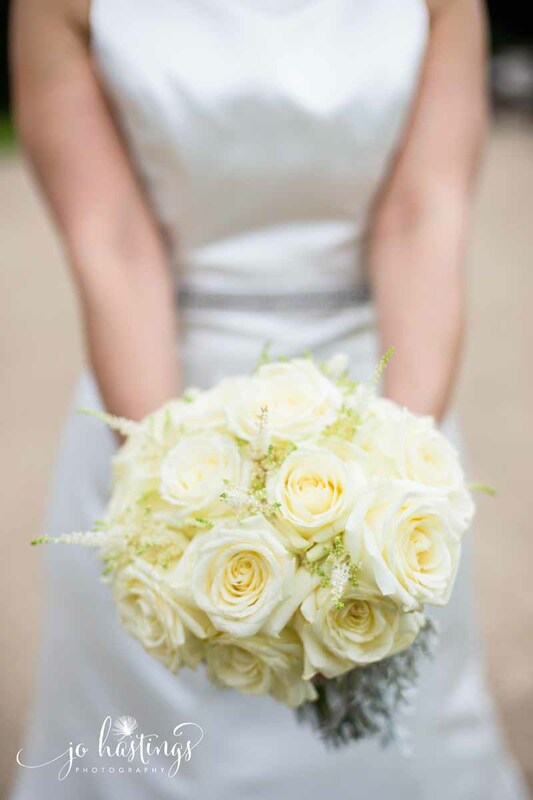 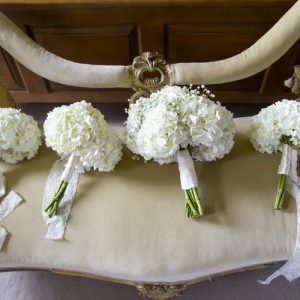 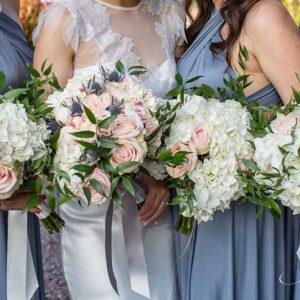 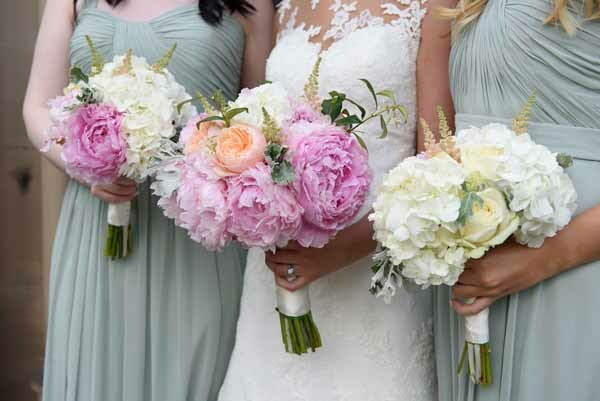 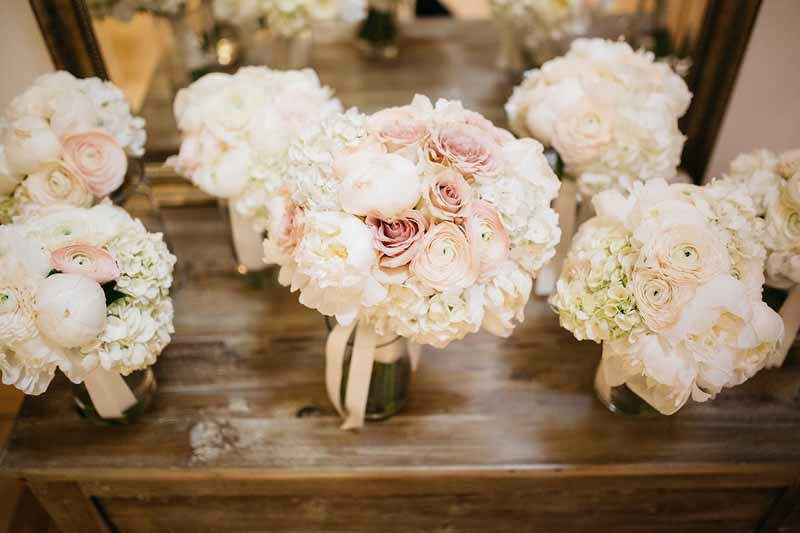 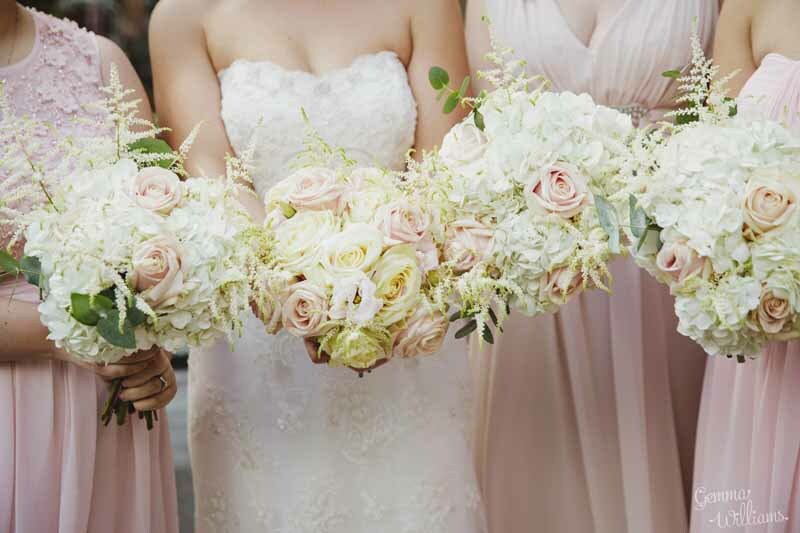 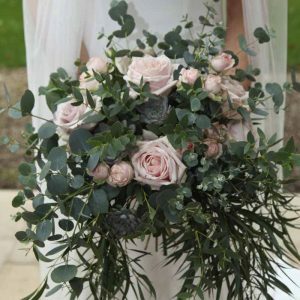 Browse some of our recent bridal and bridesmaids bouquets. 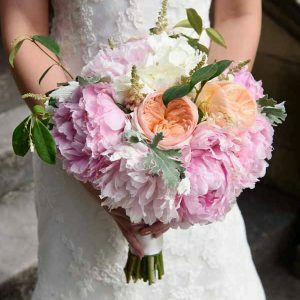 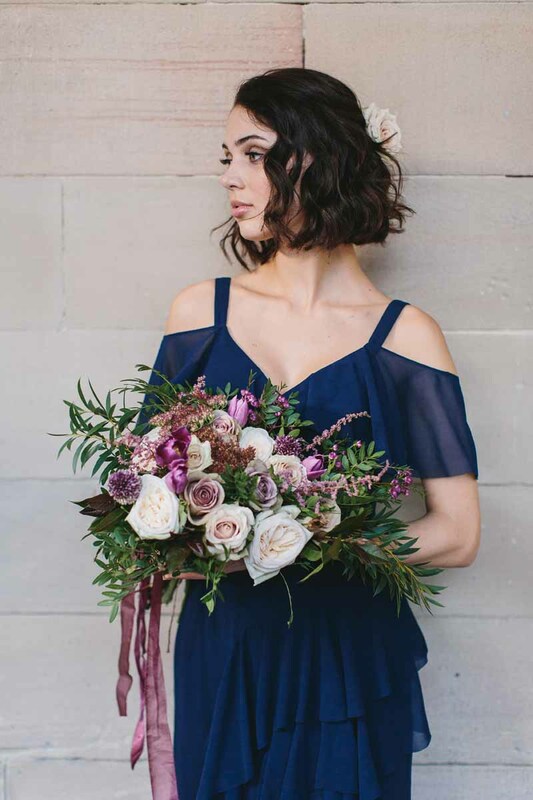 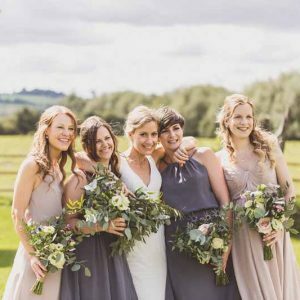 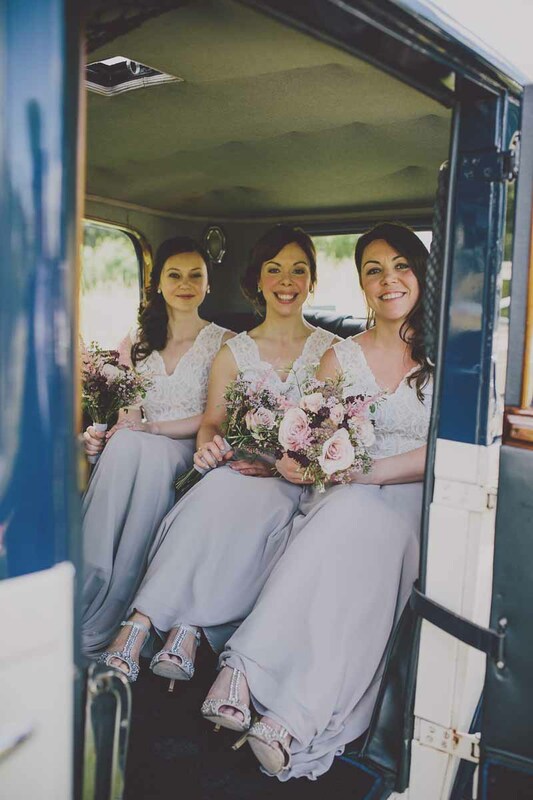 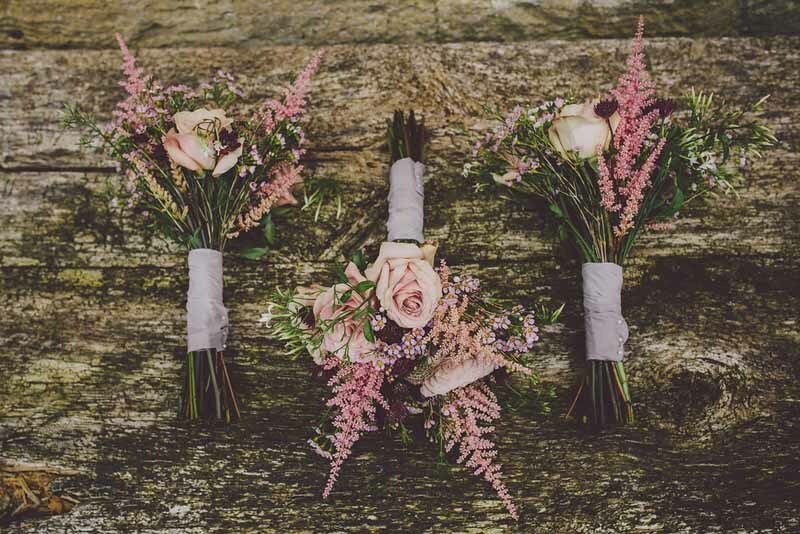 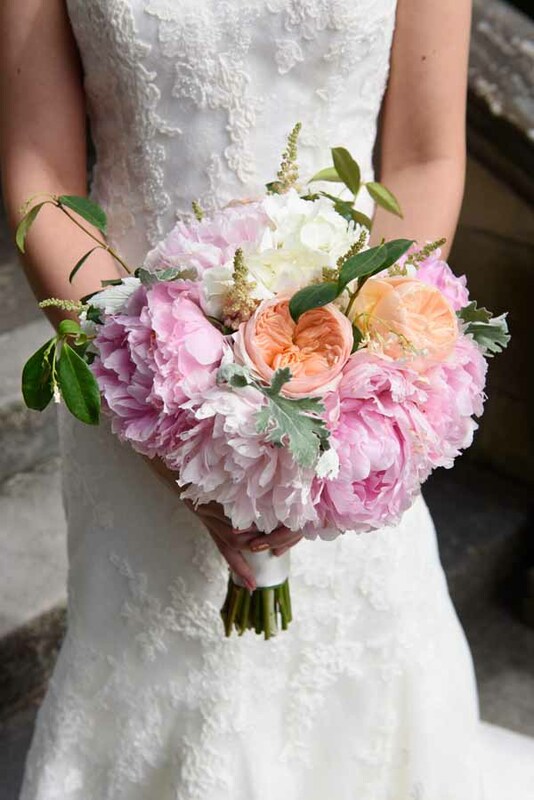 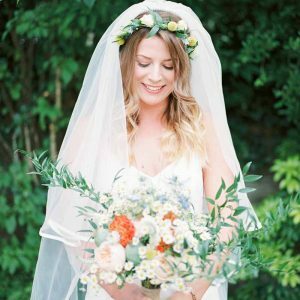 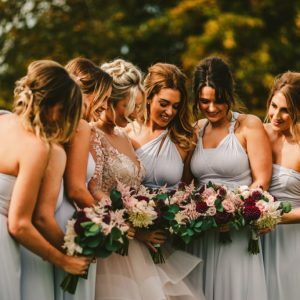 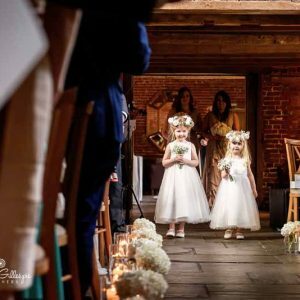 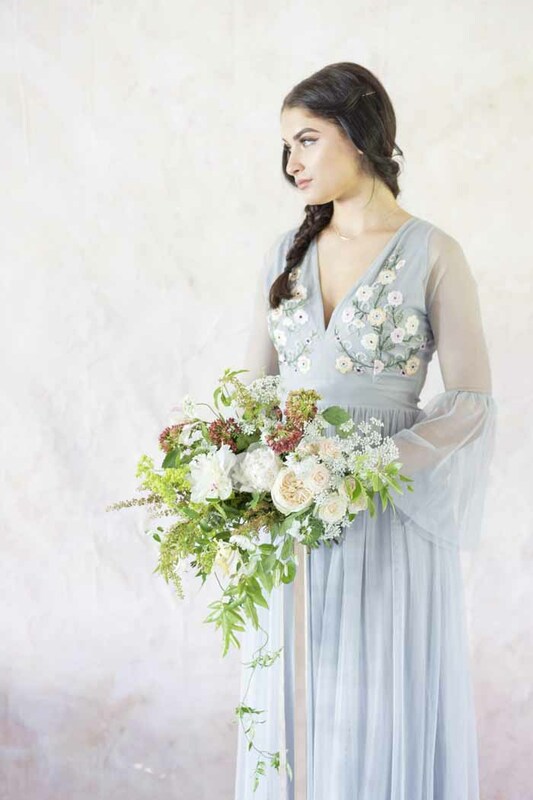 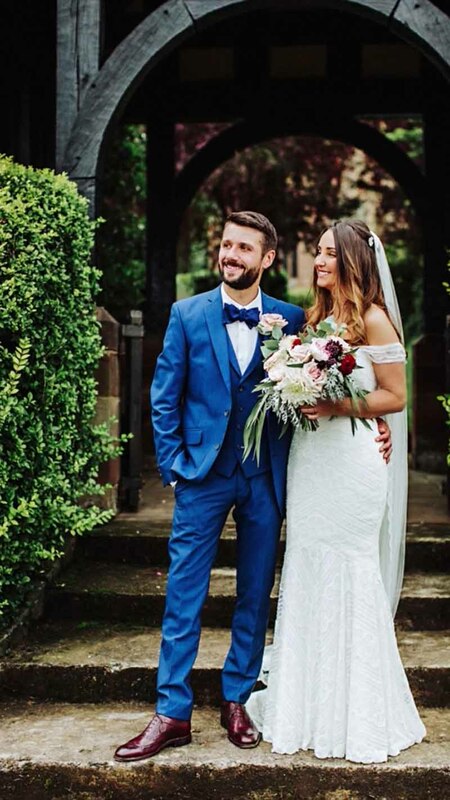 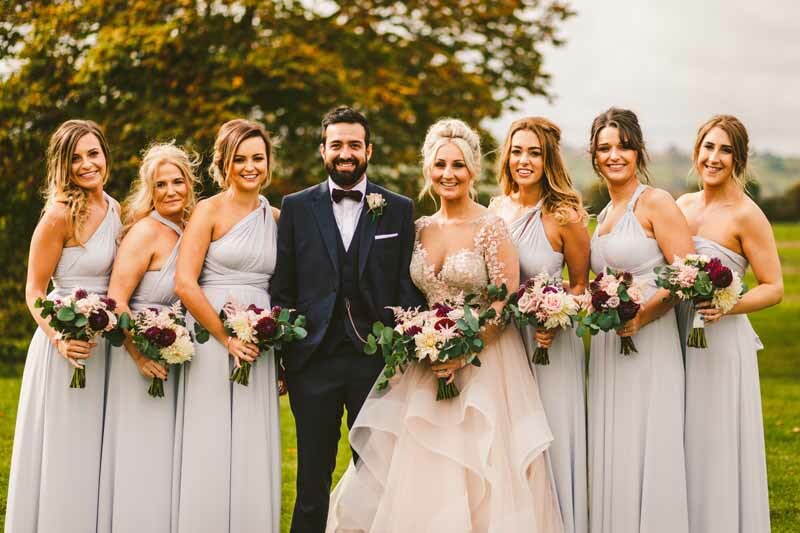 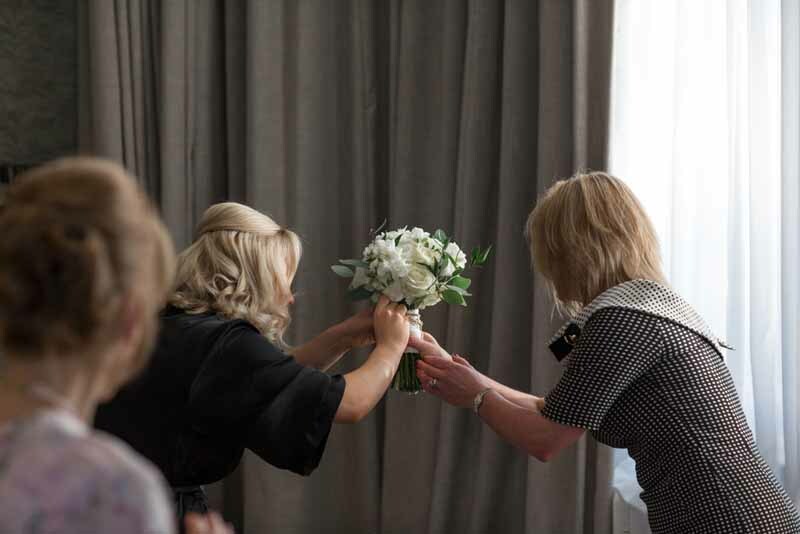 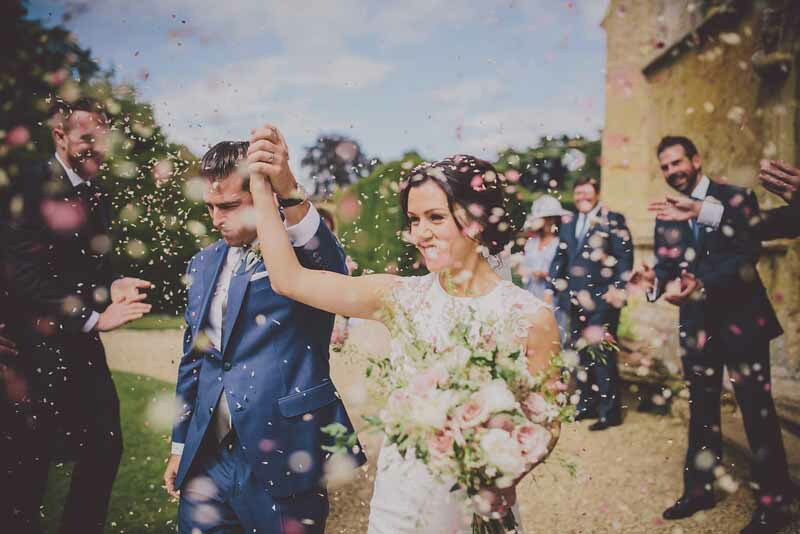 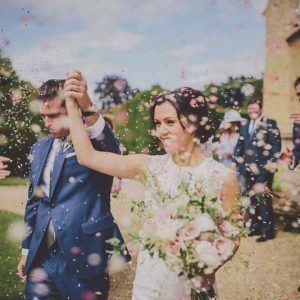 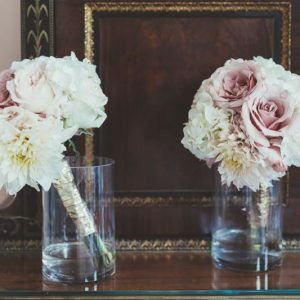 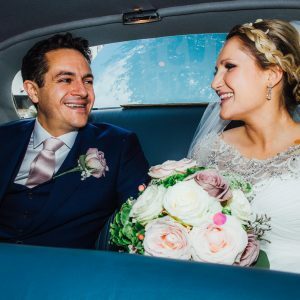 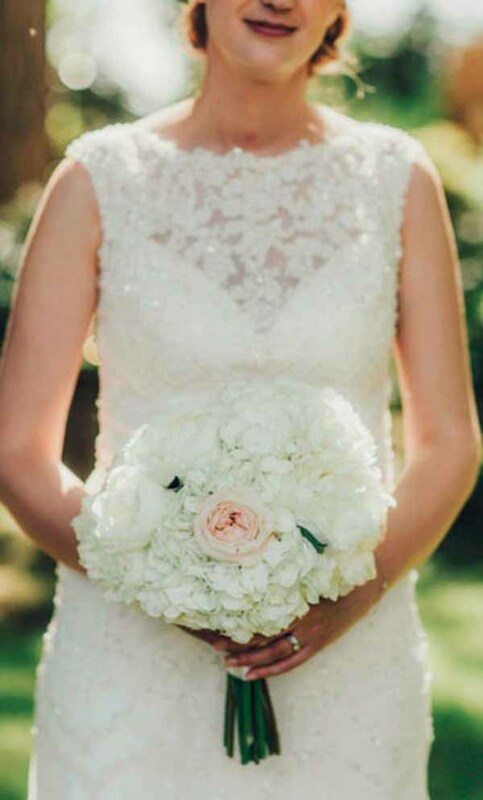 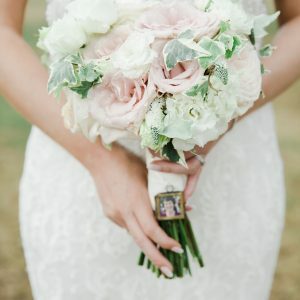 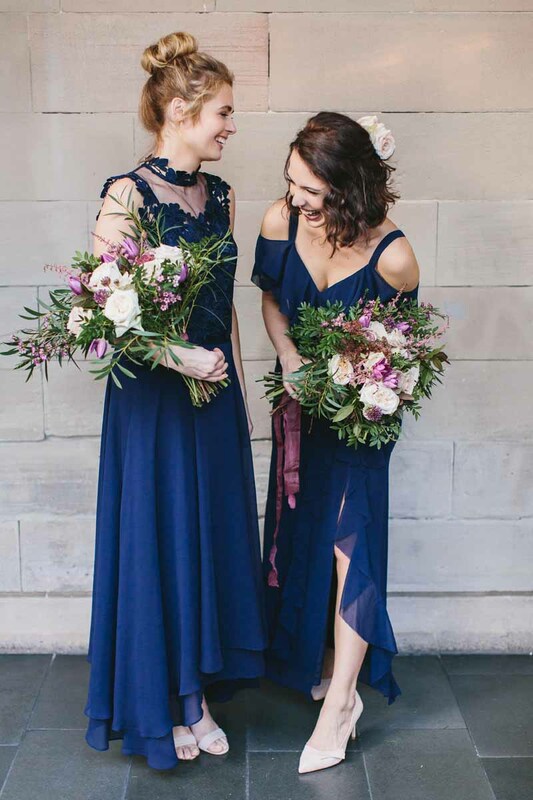 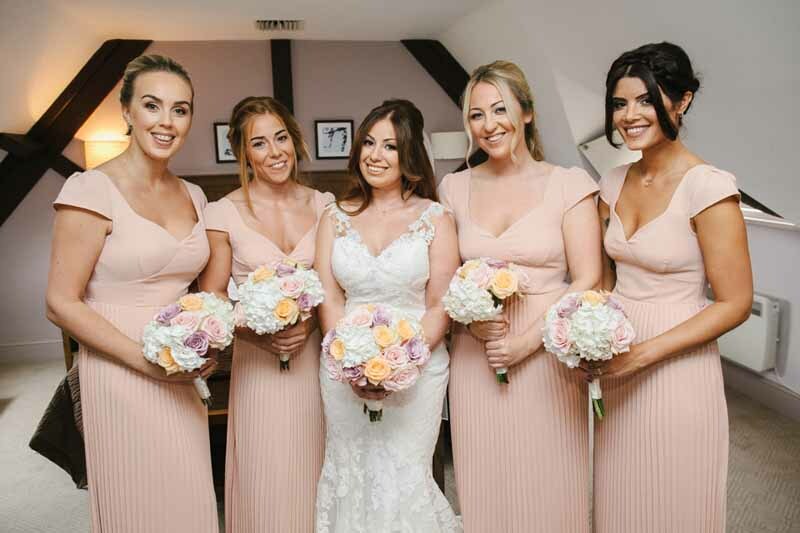 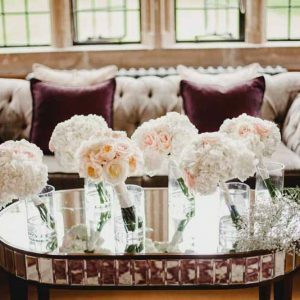 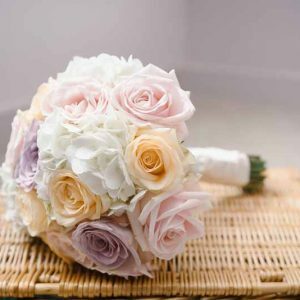 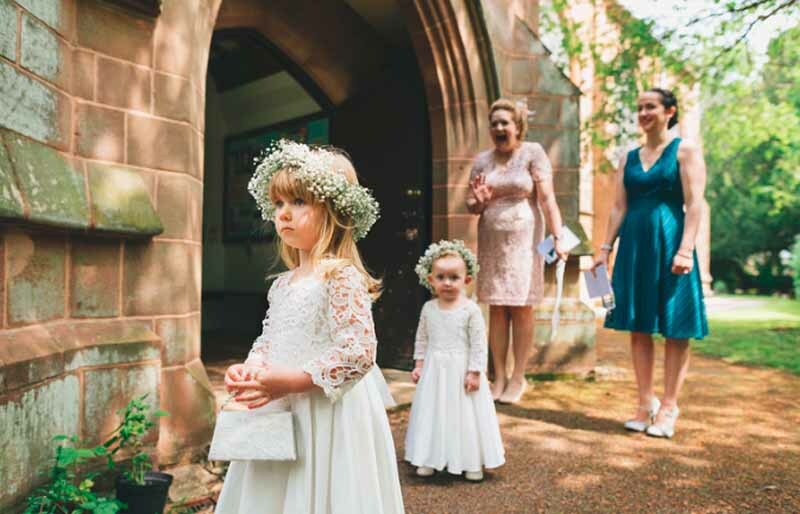 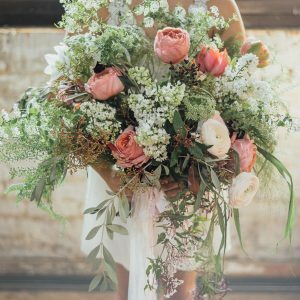 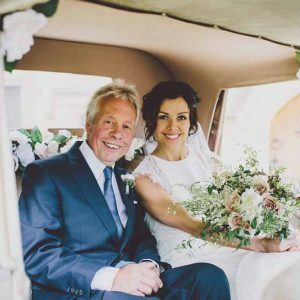 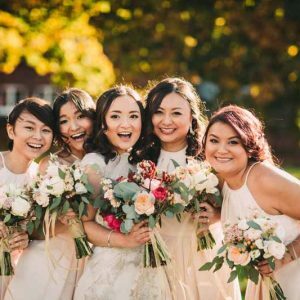 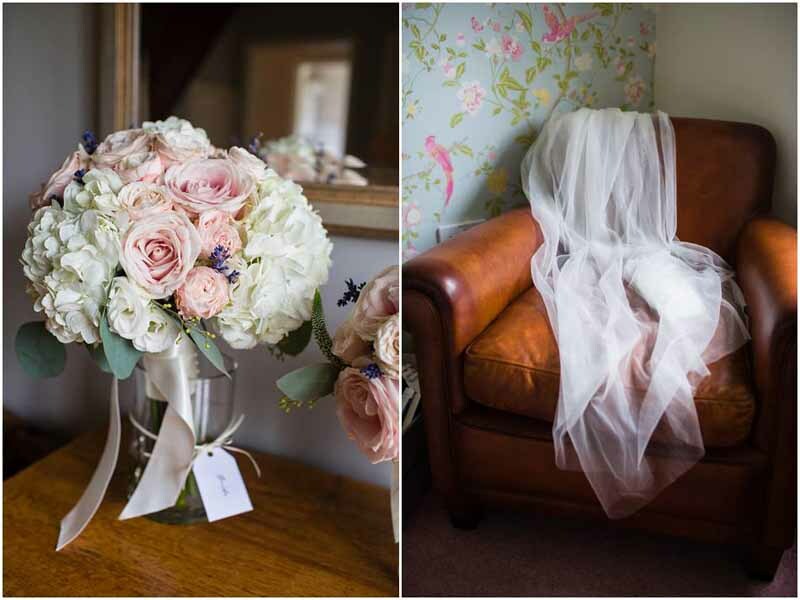 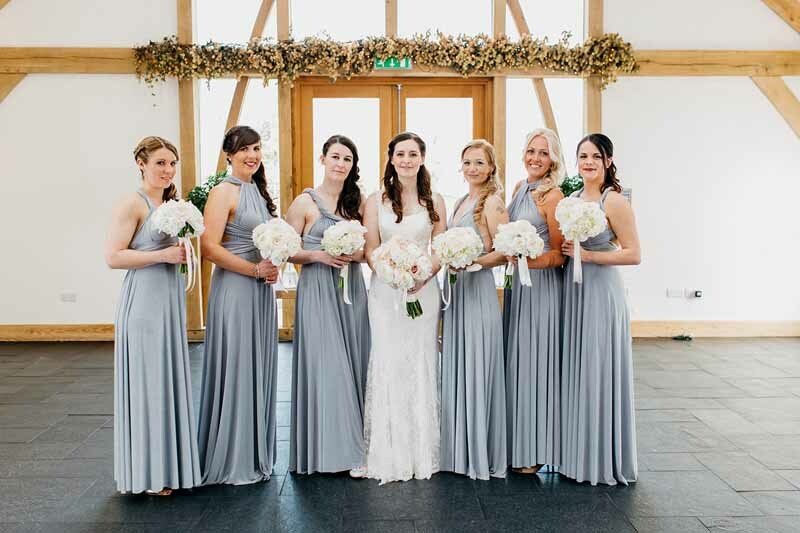 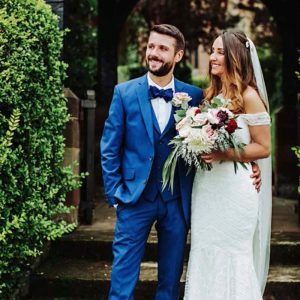 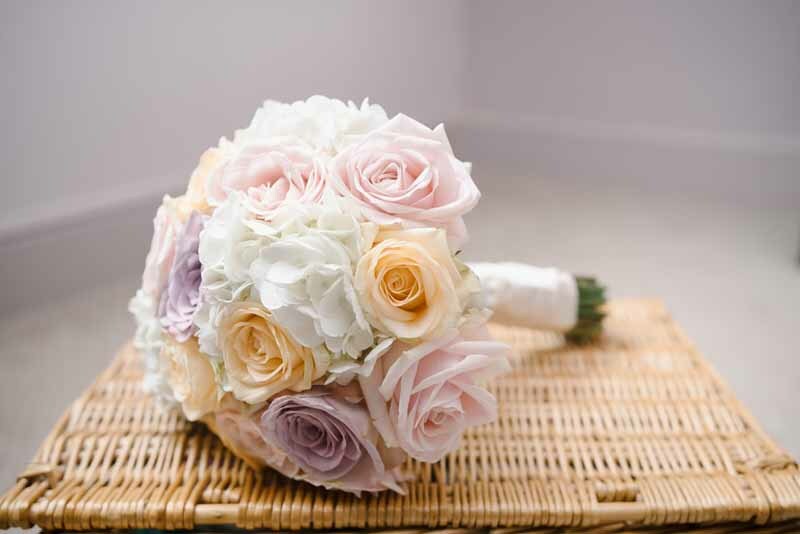 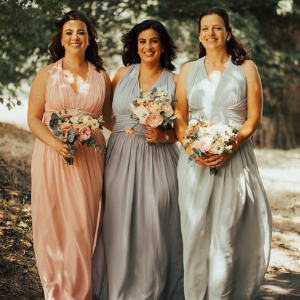 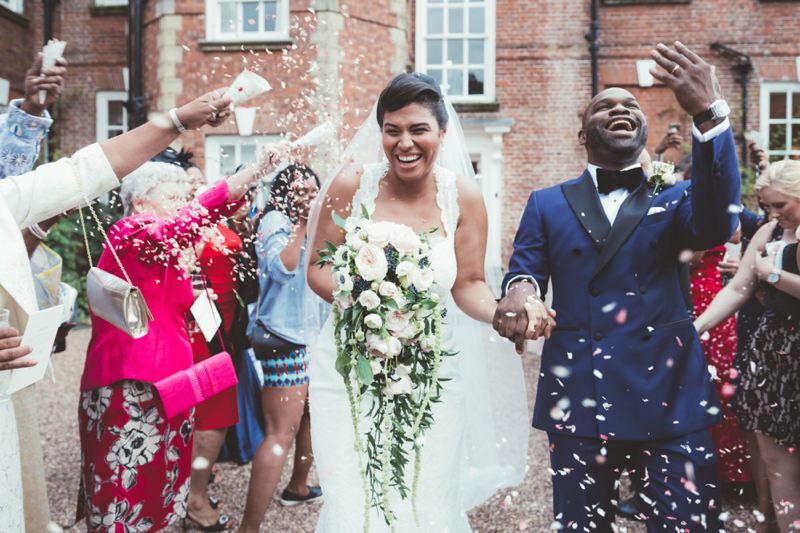 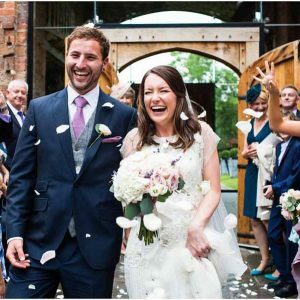 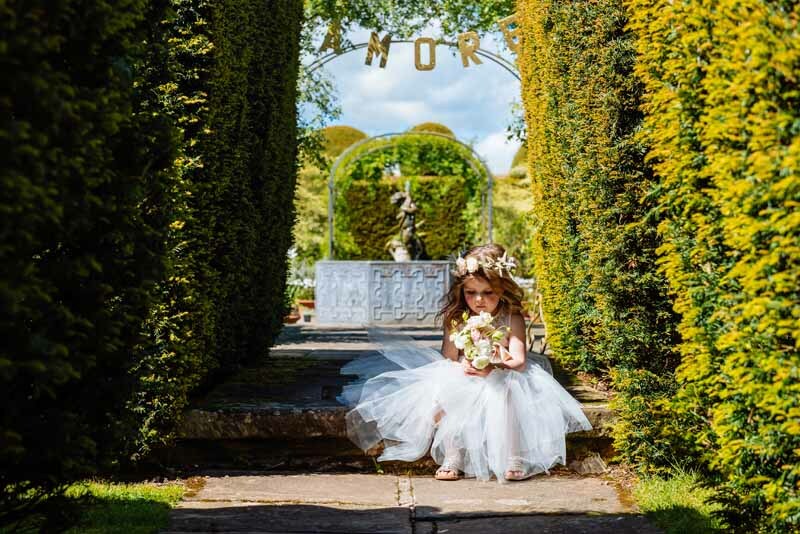 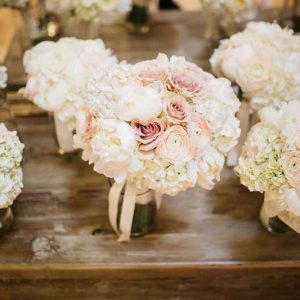 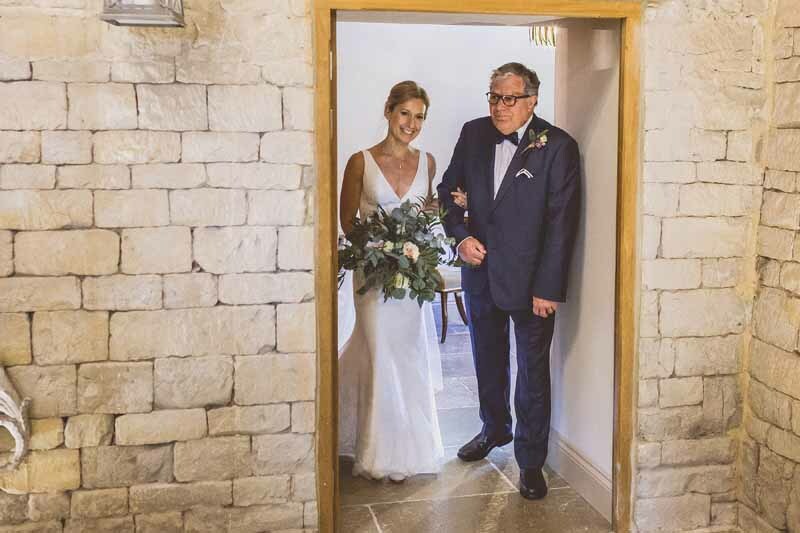 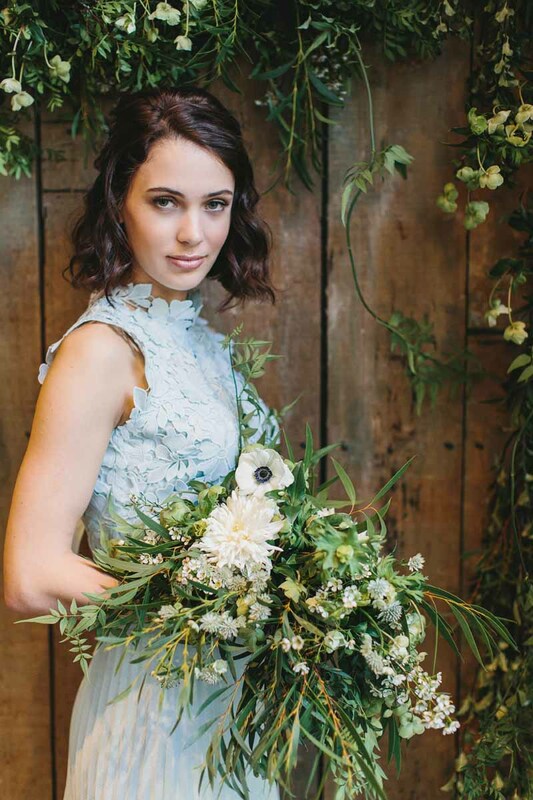 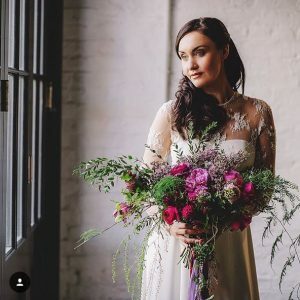 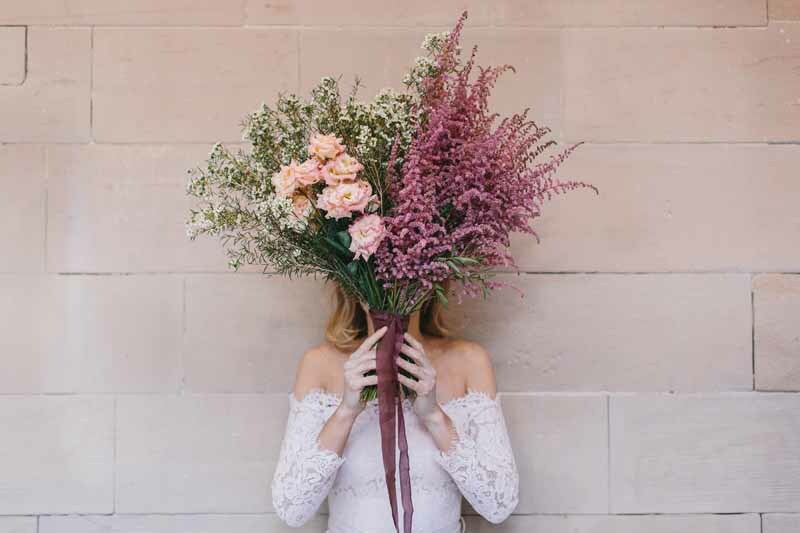 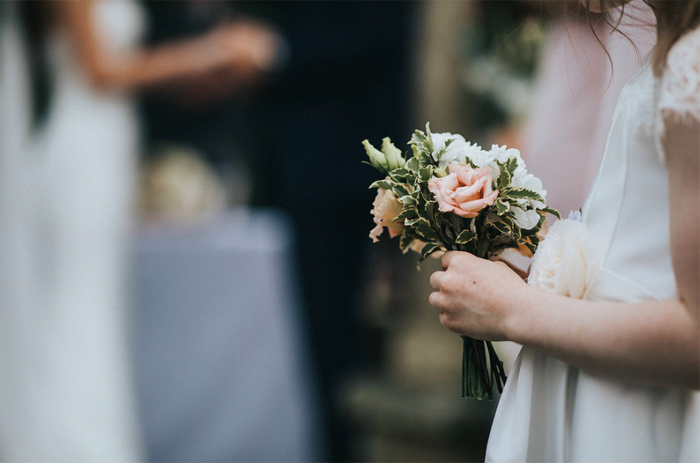 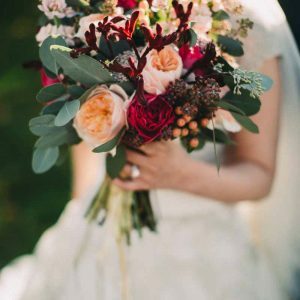 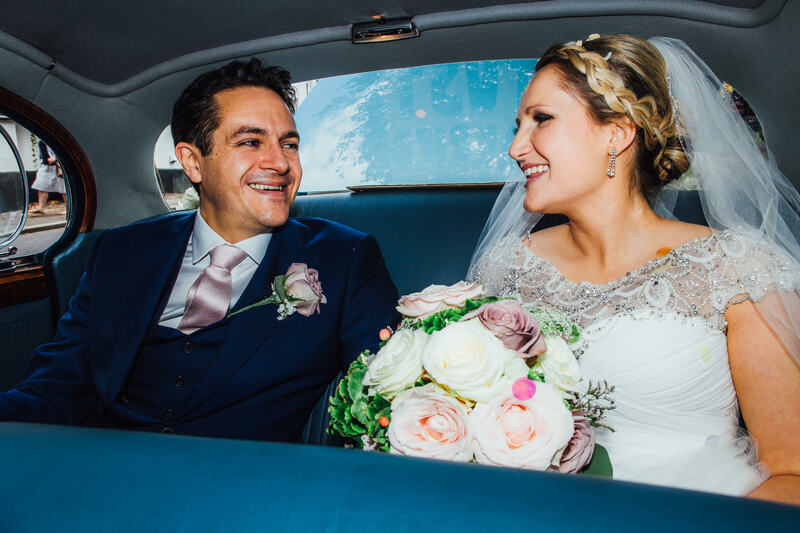 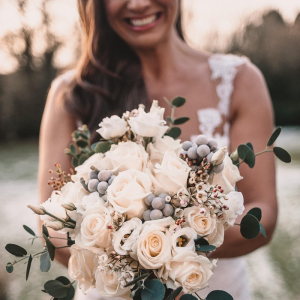 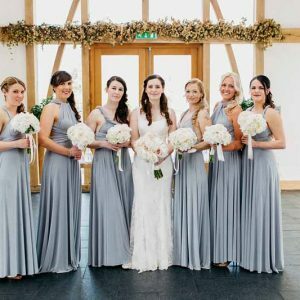 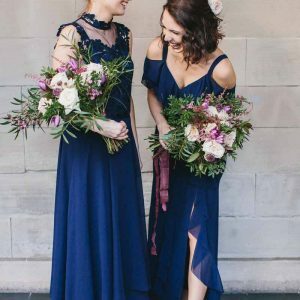 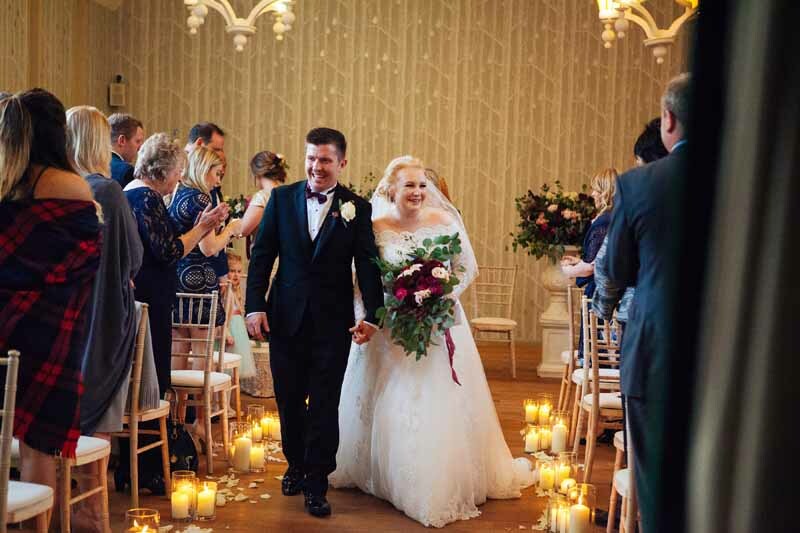 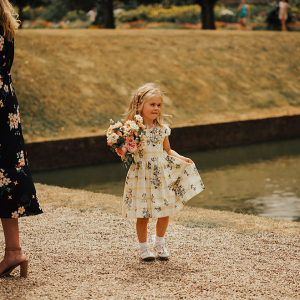 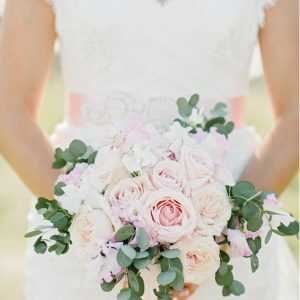 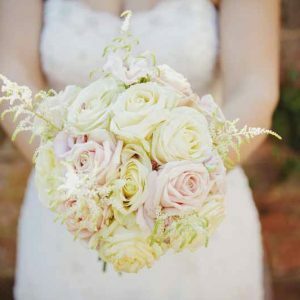 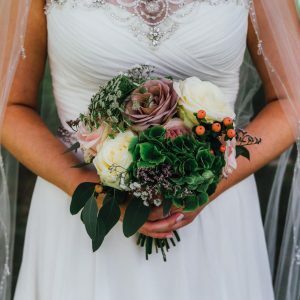 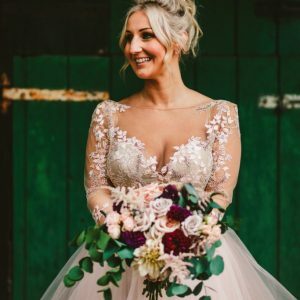 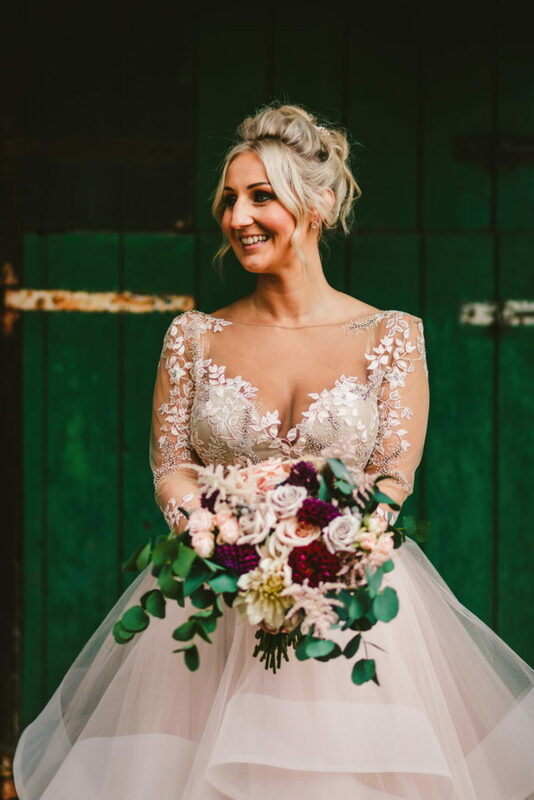 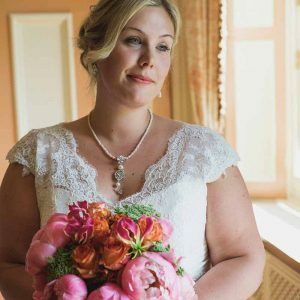 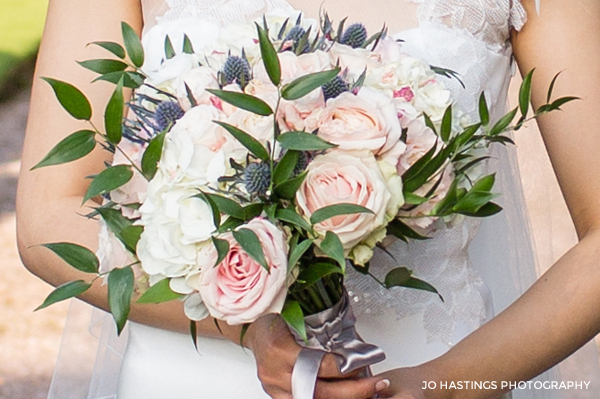 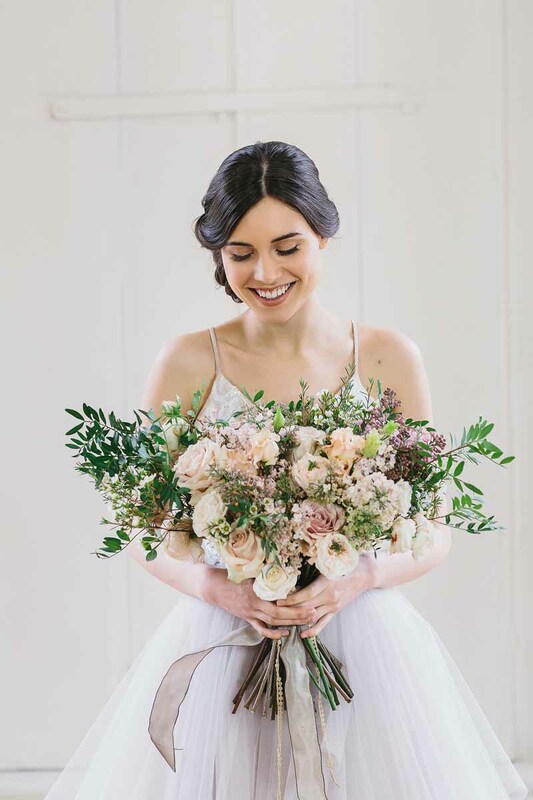 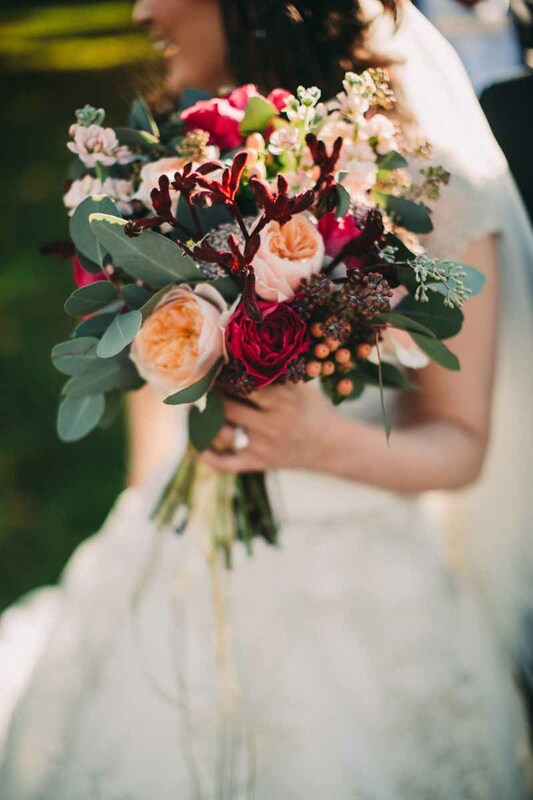 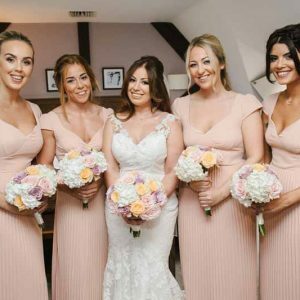 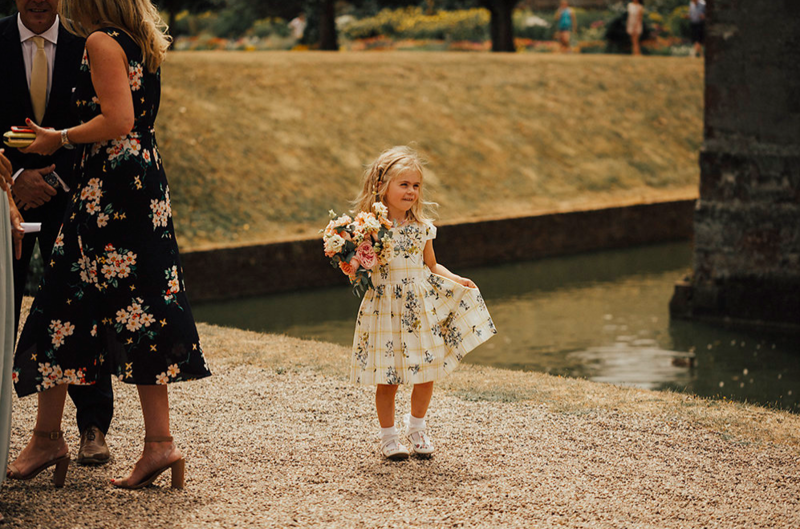 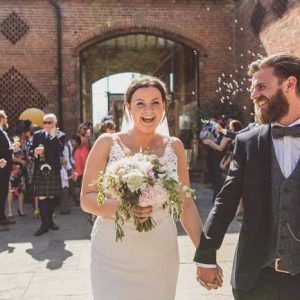 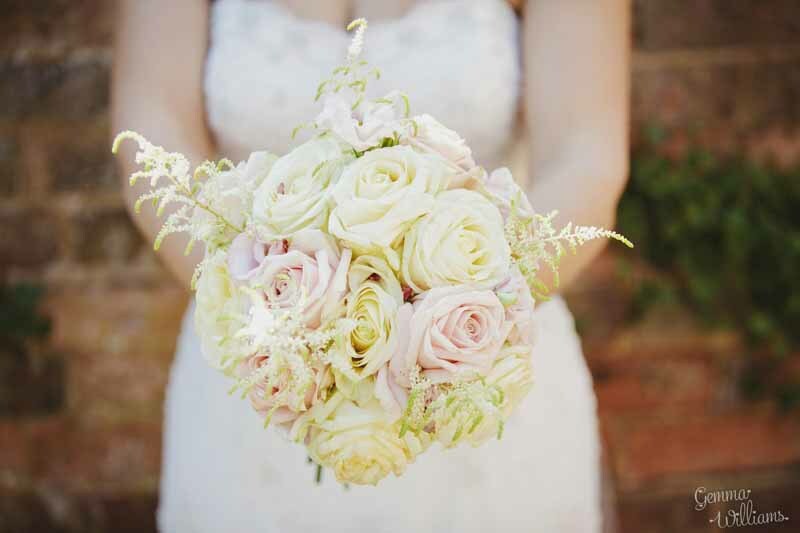 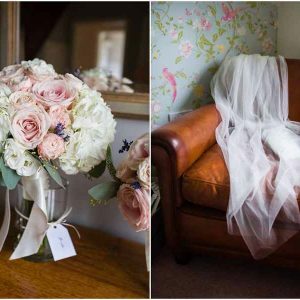 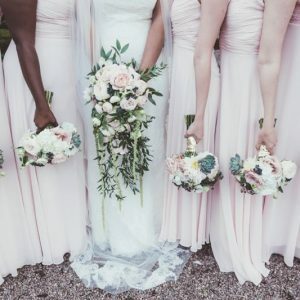 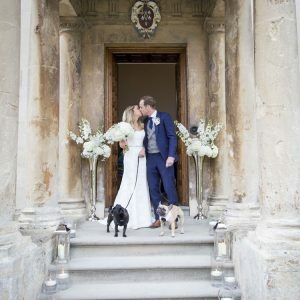 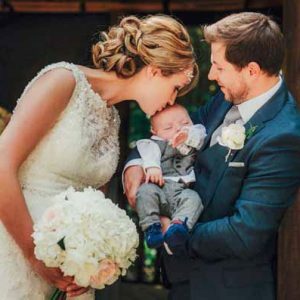 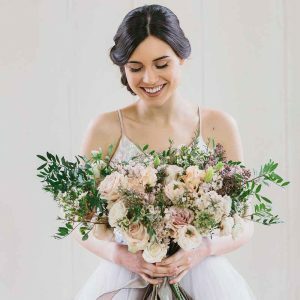 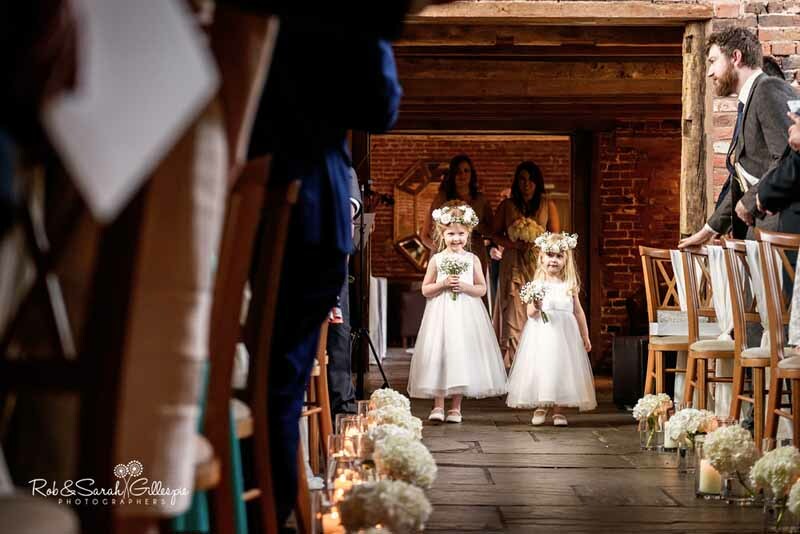 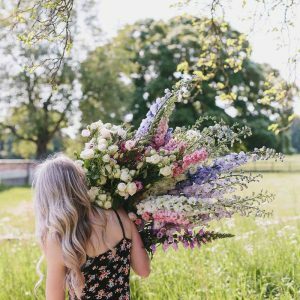 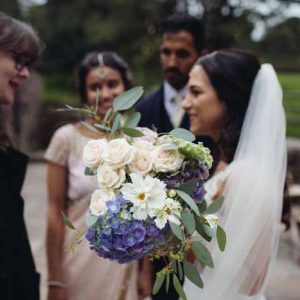 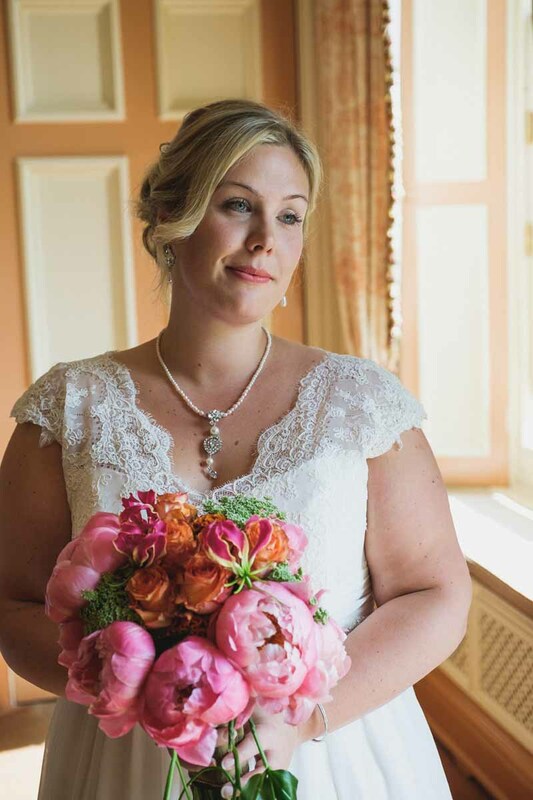 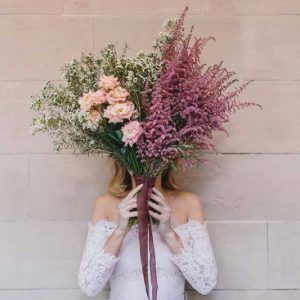 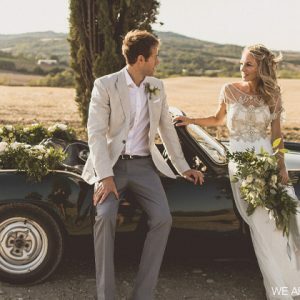 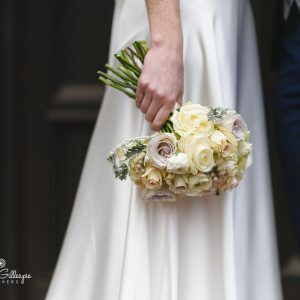 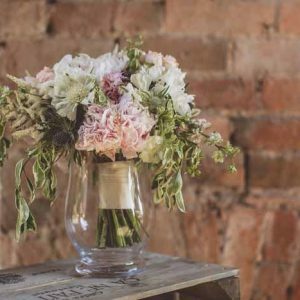 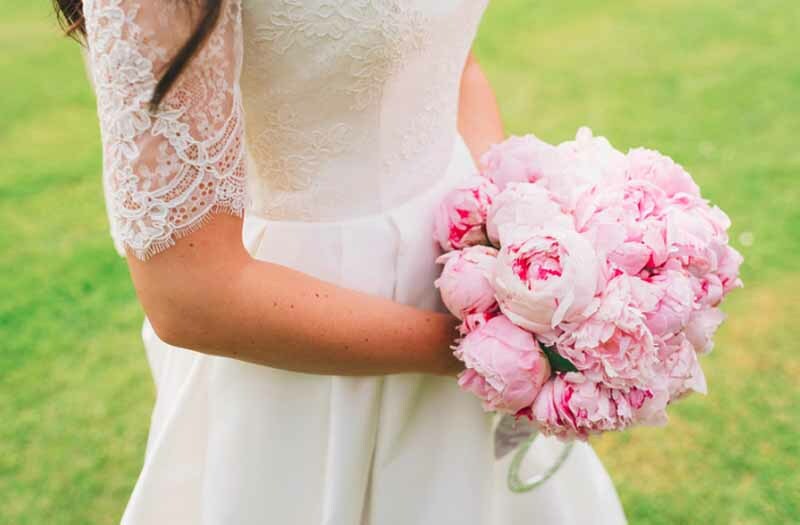 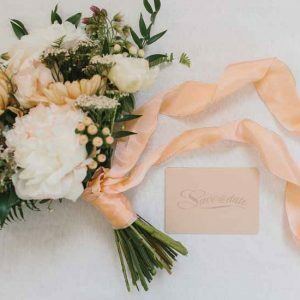 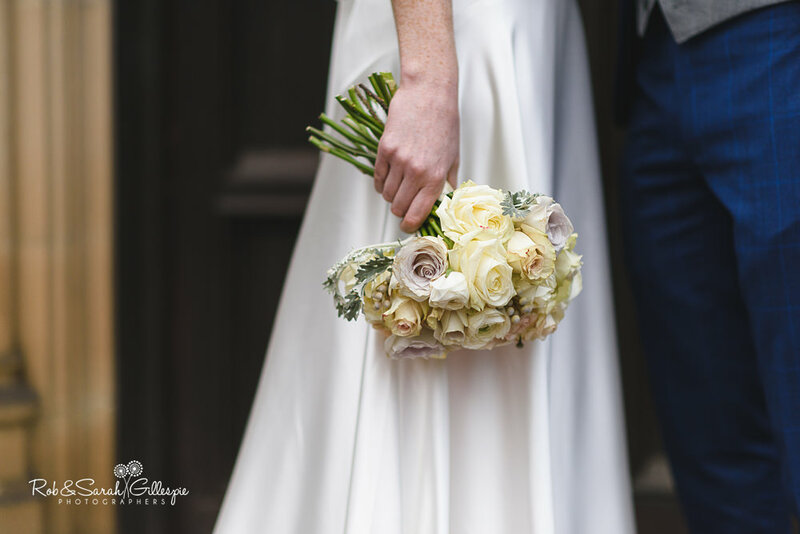 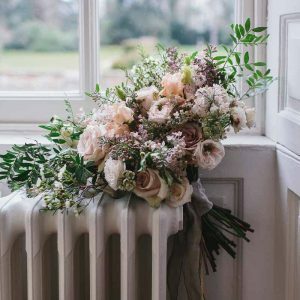 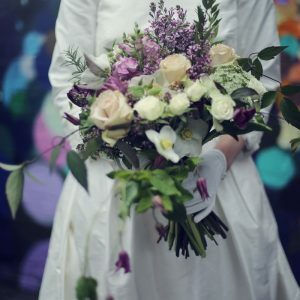 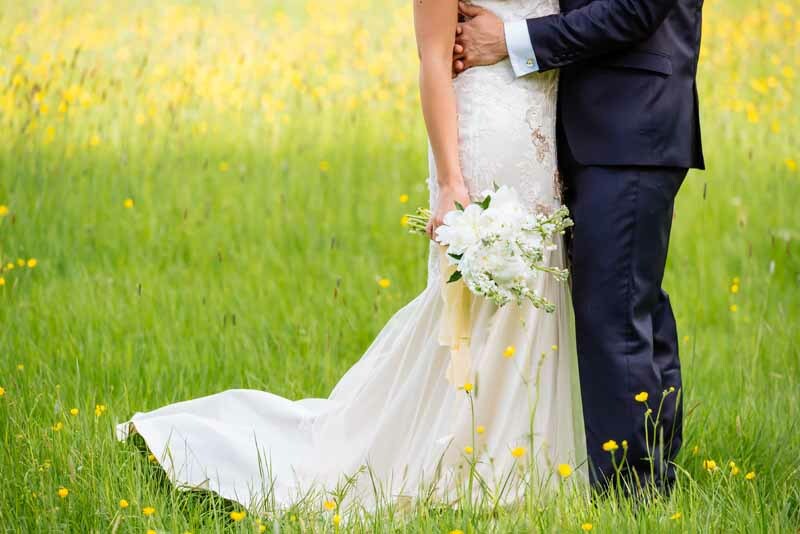 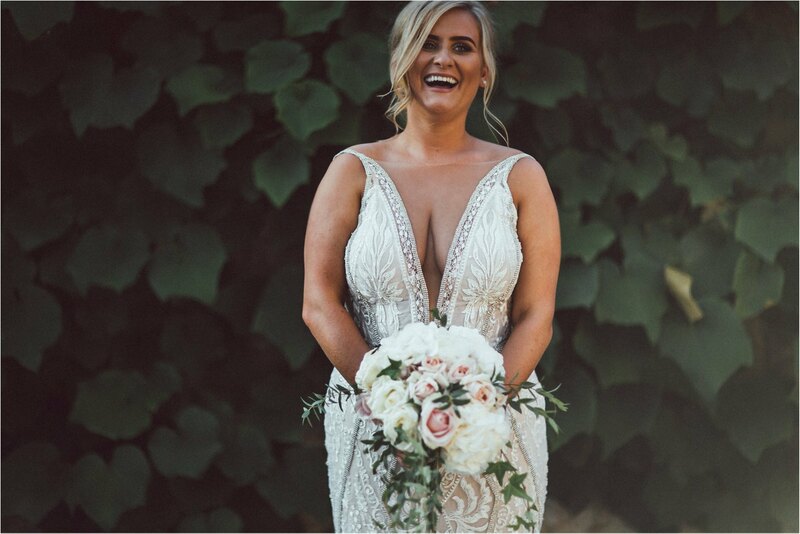 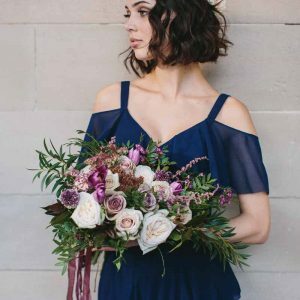 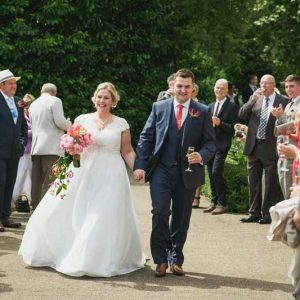 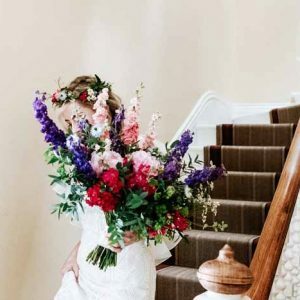 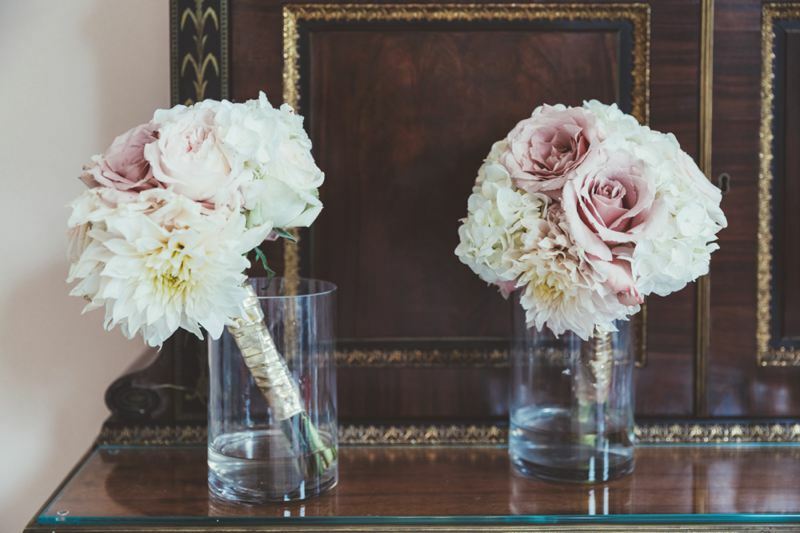 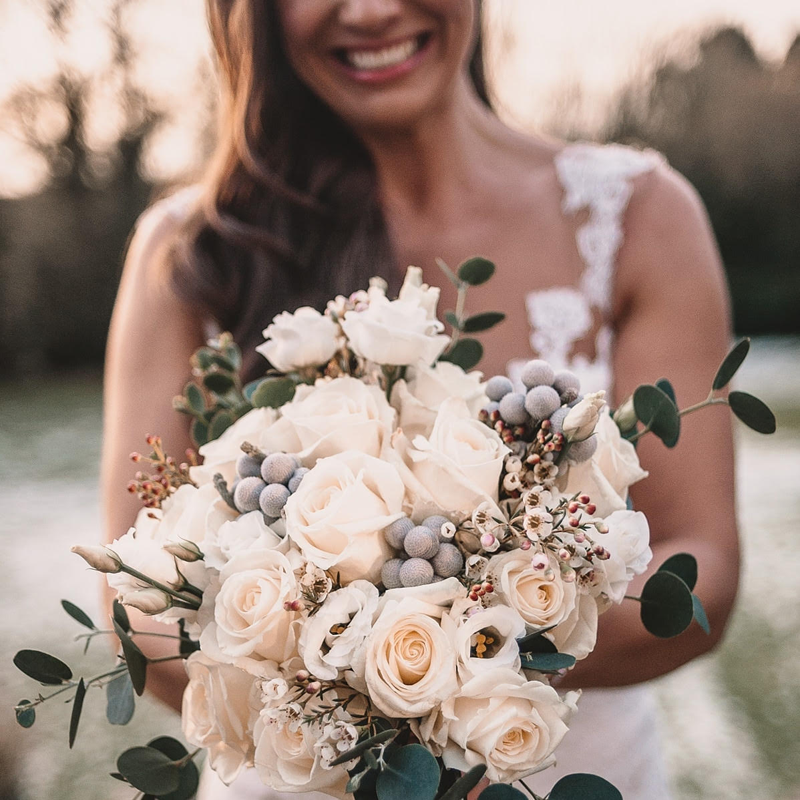 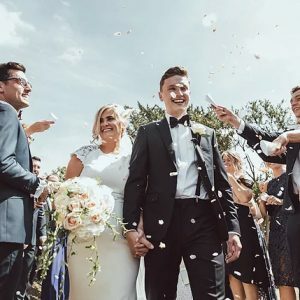 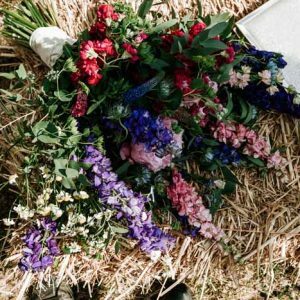 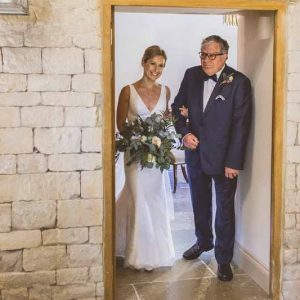 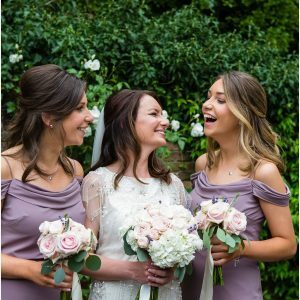 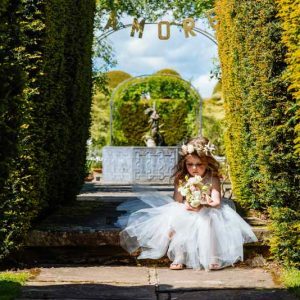 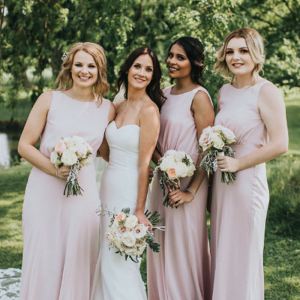 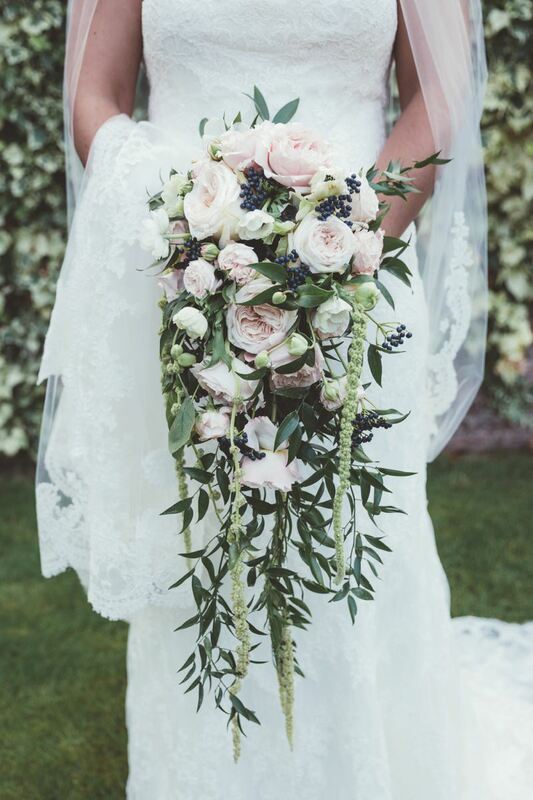 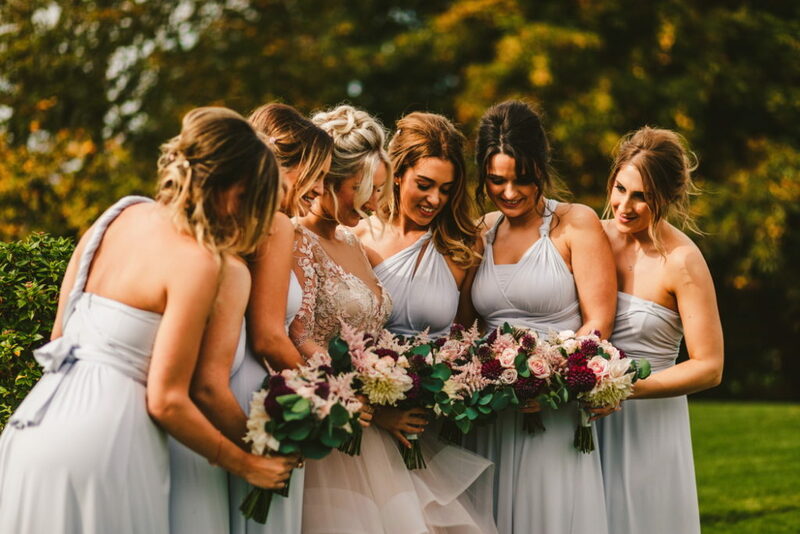 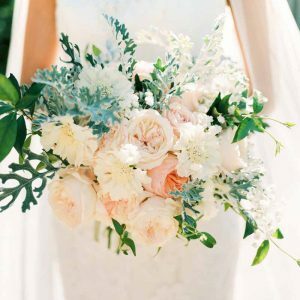 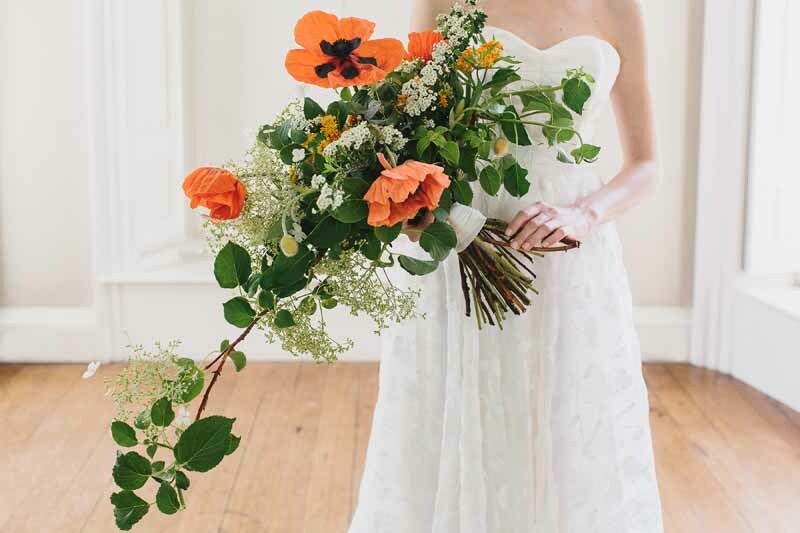 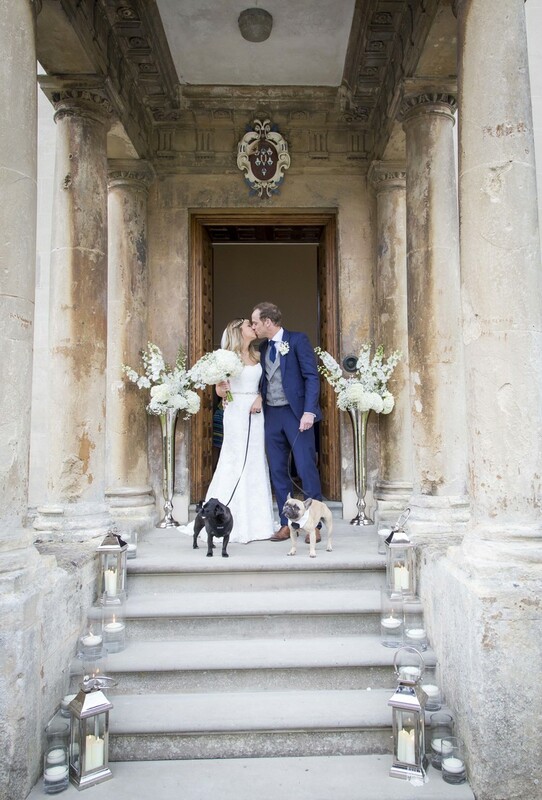 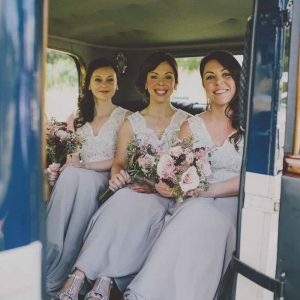 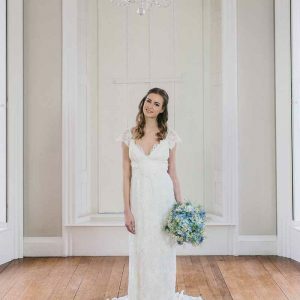 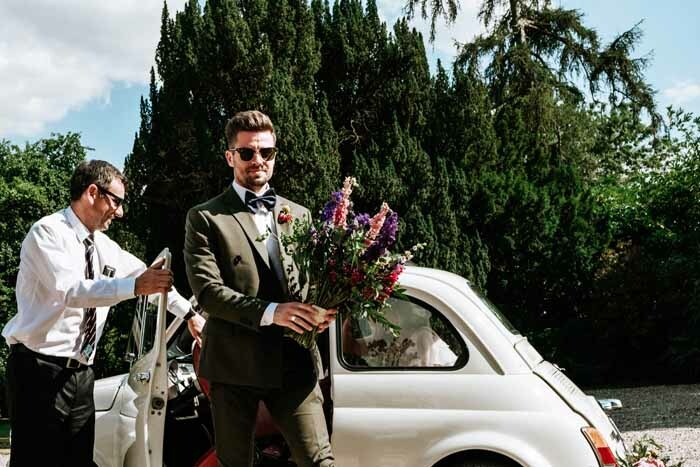 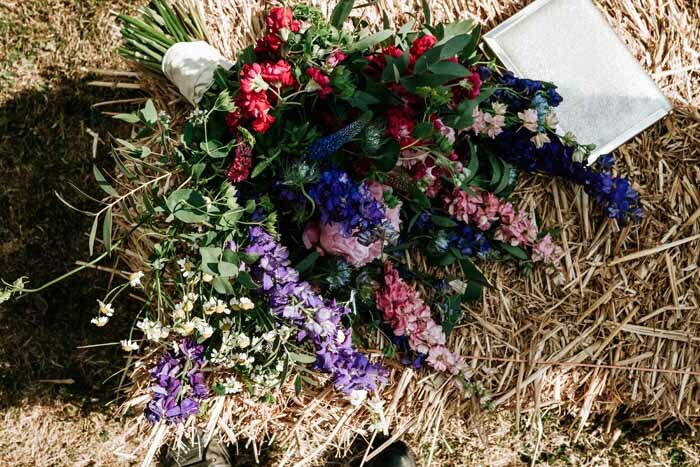 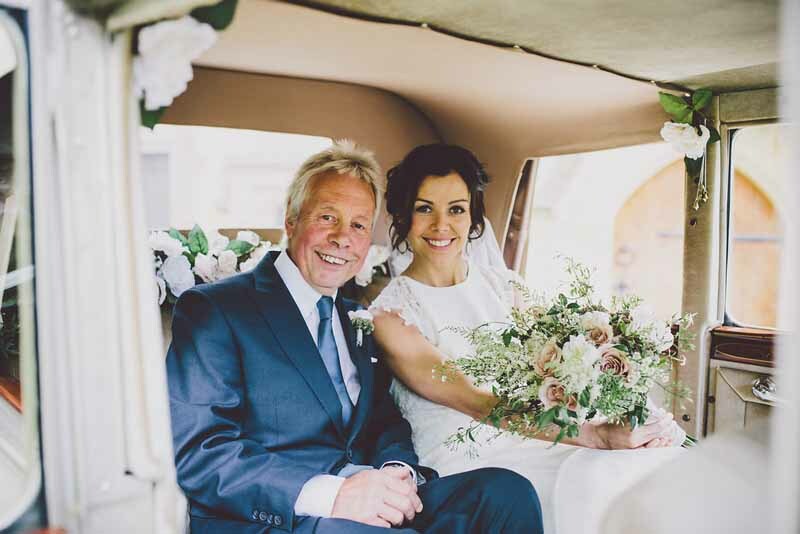 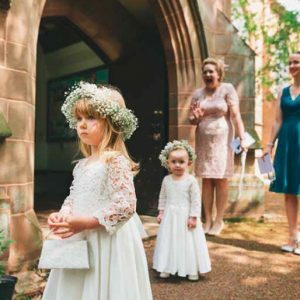 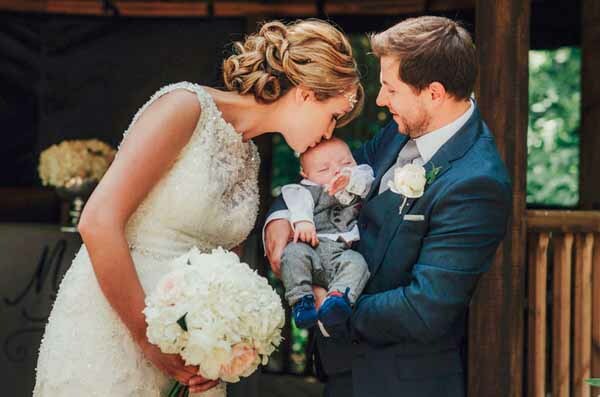 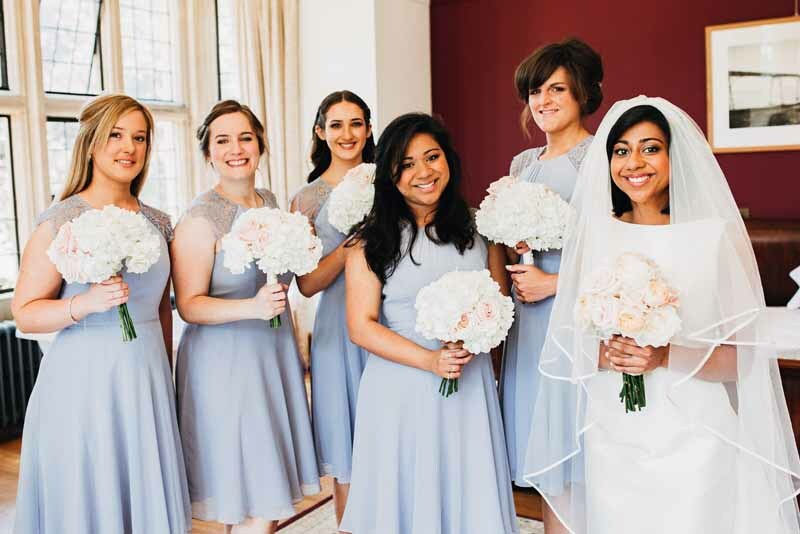 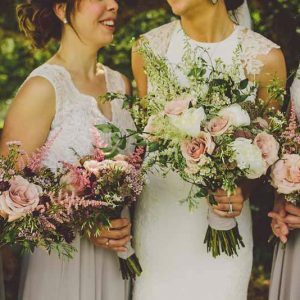 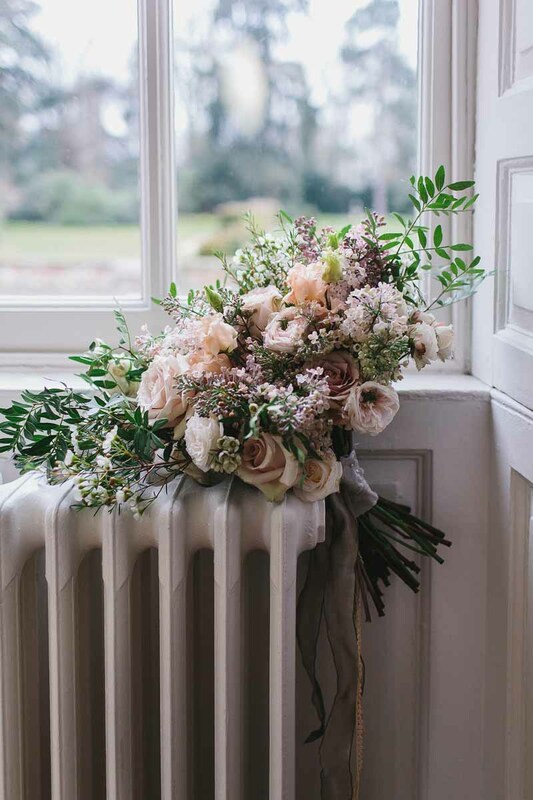 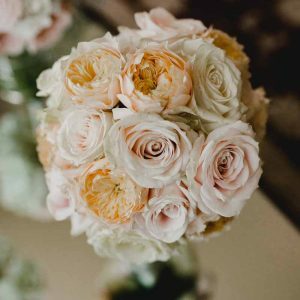 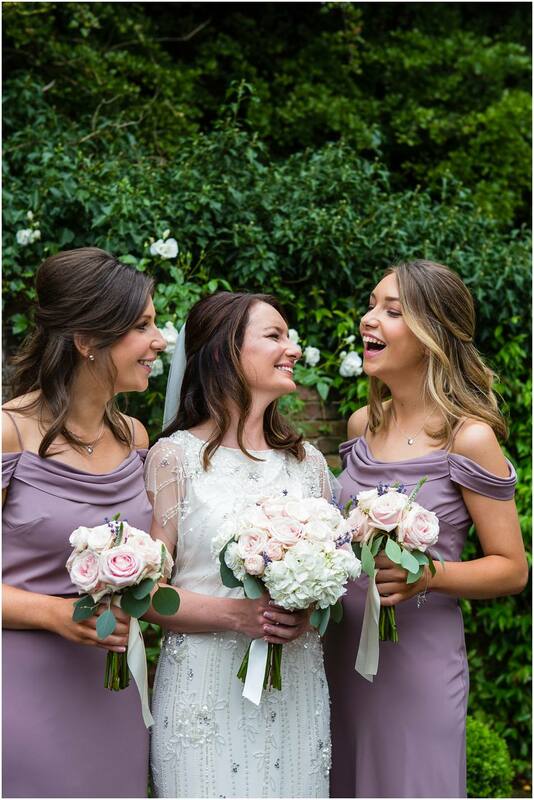 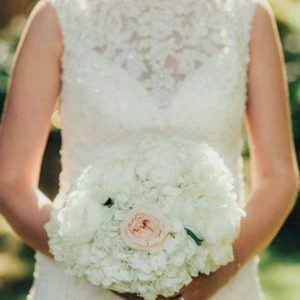 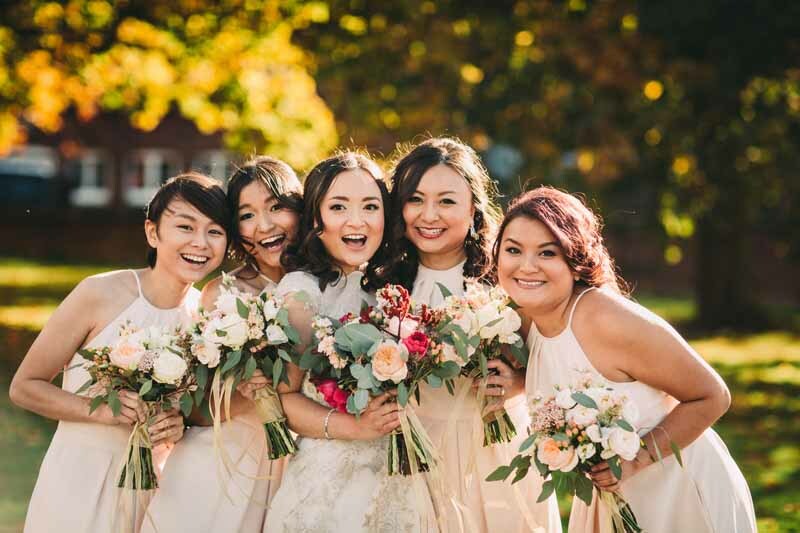 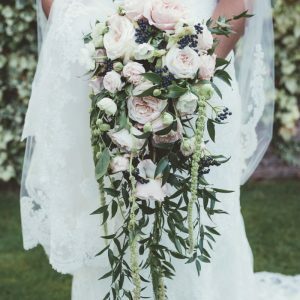 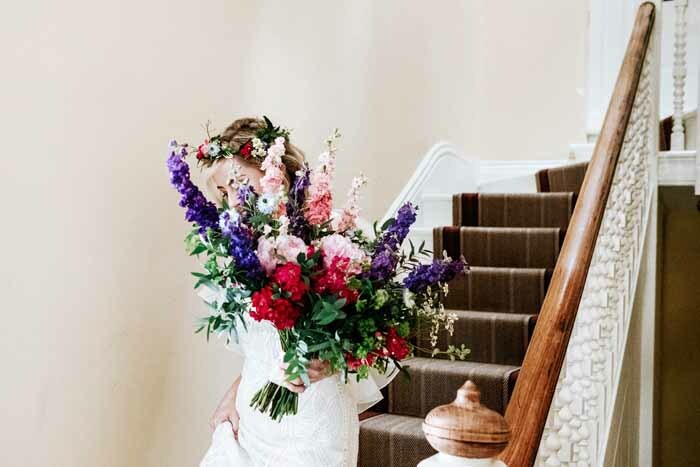 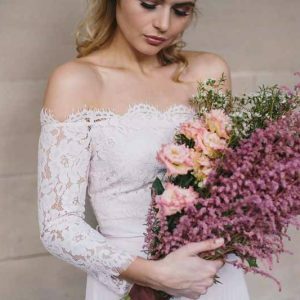 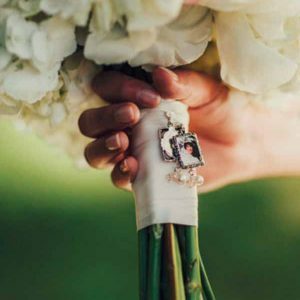 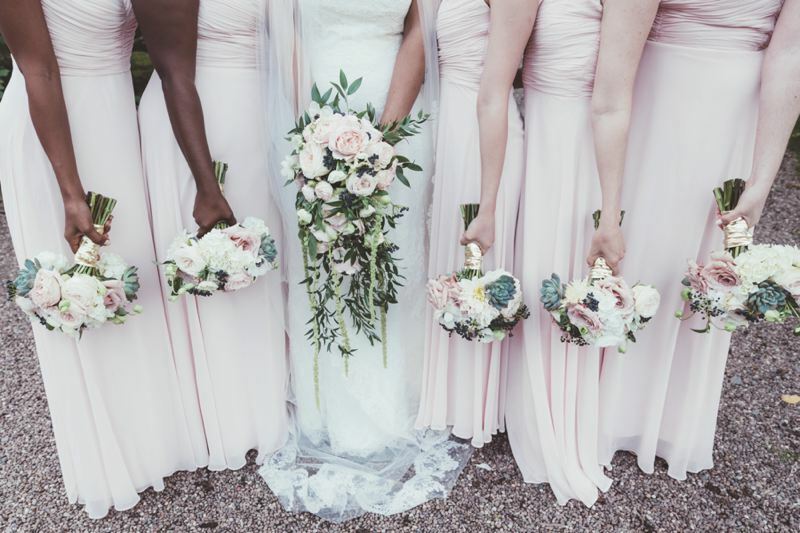 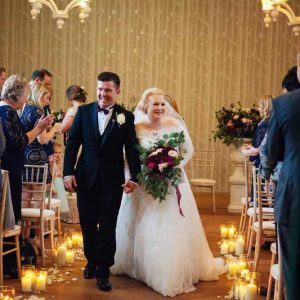 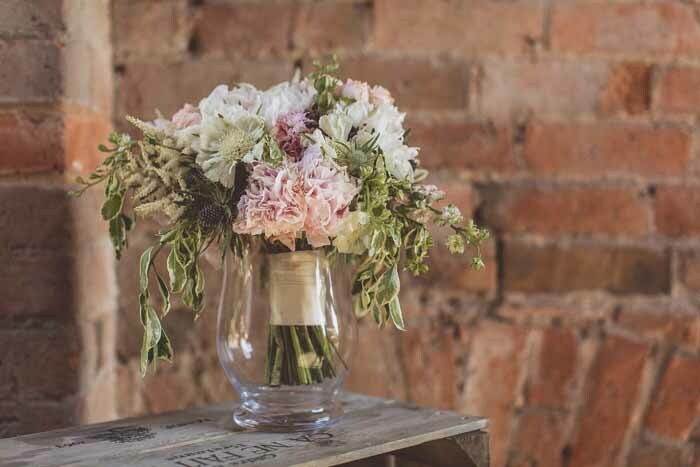 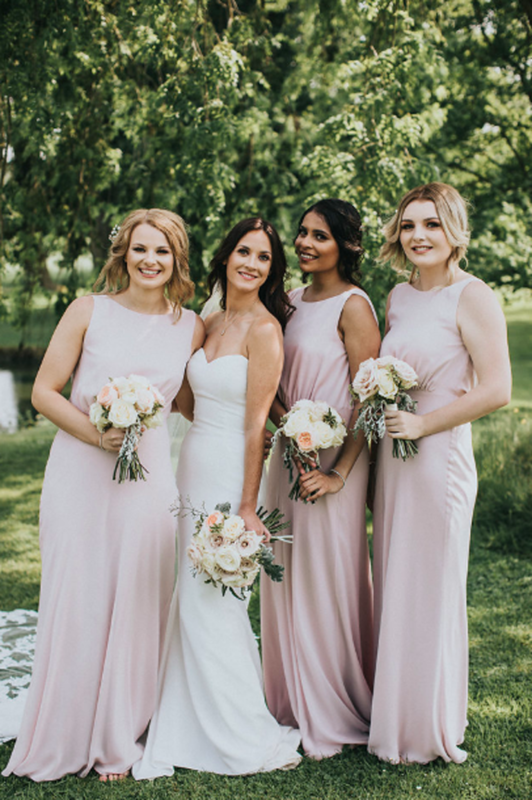 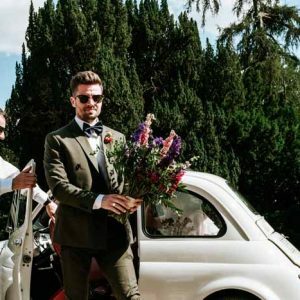 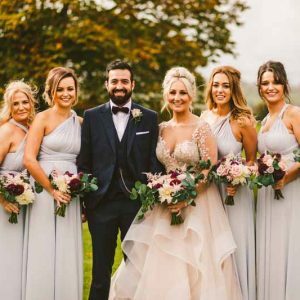 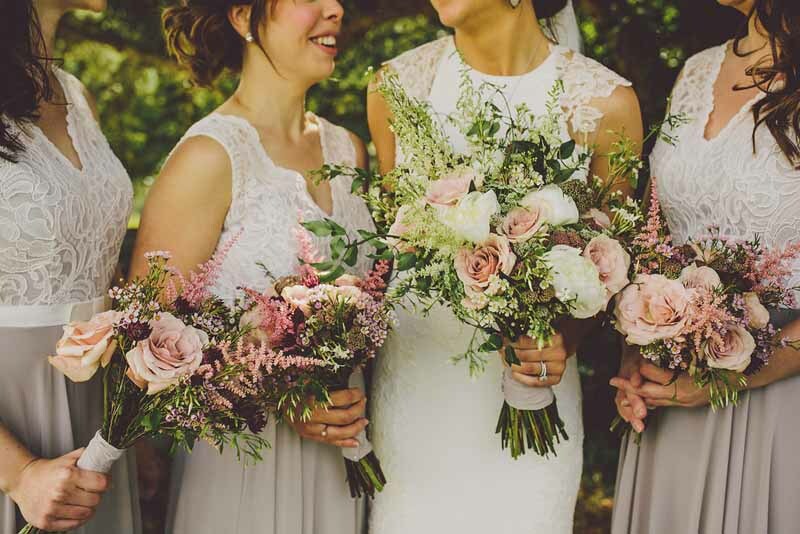 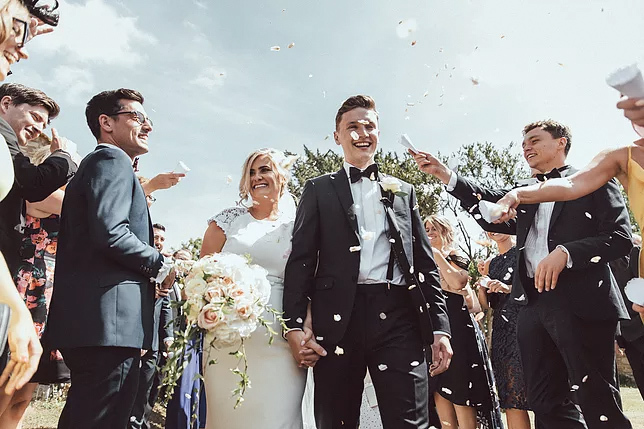 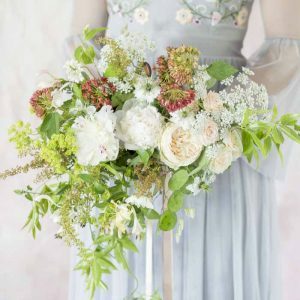 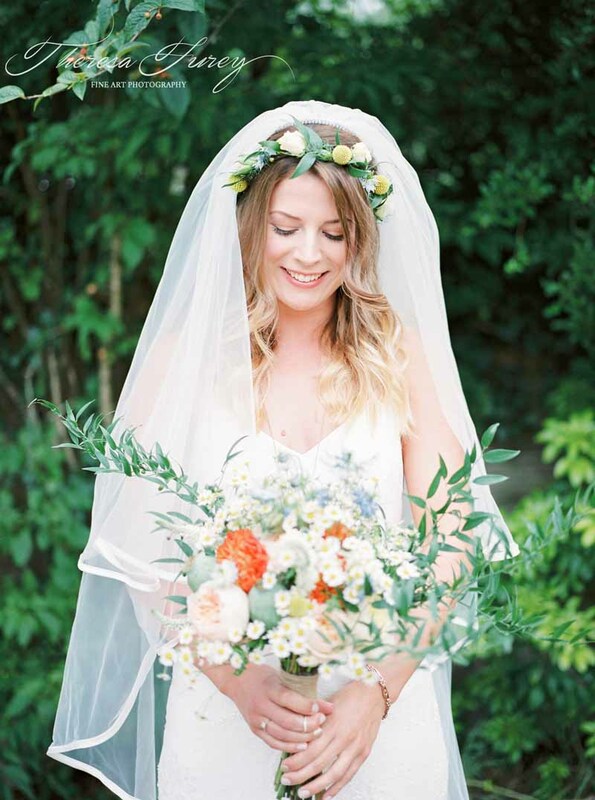 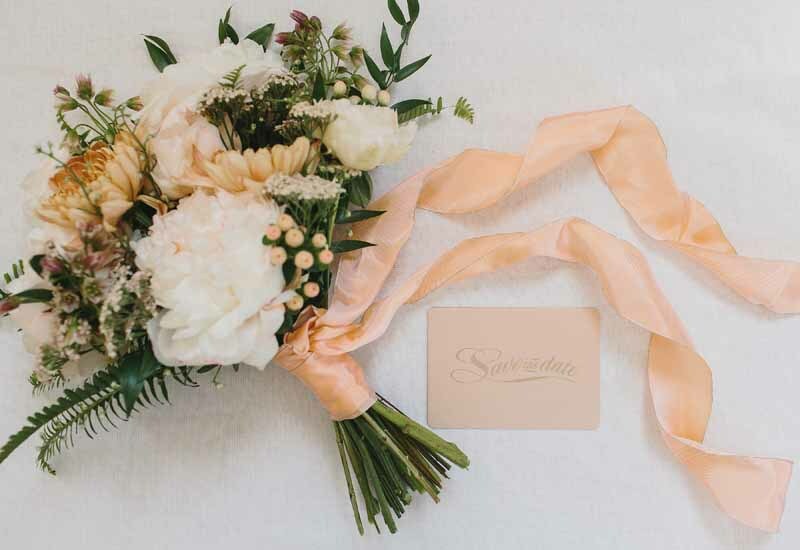 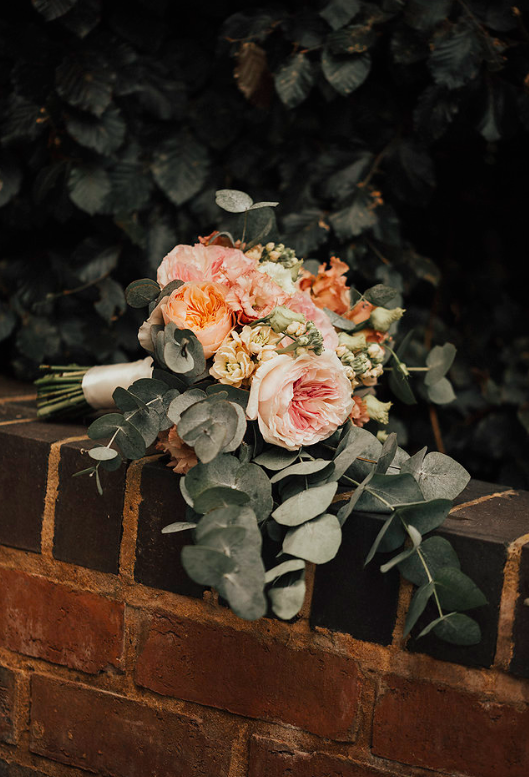 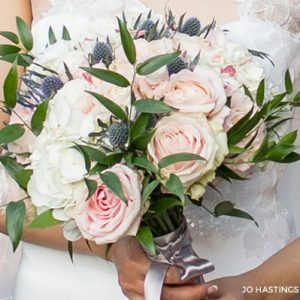 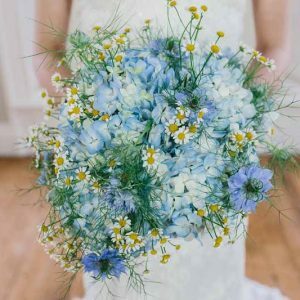 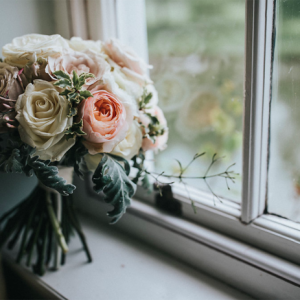 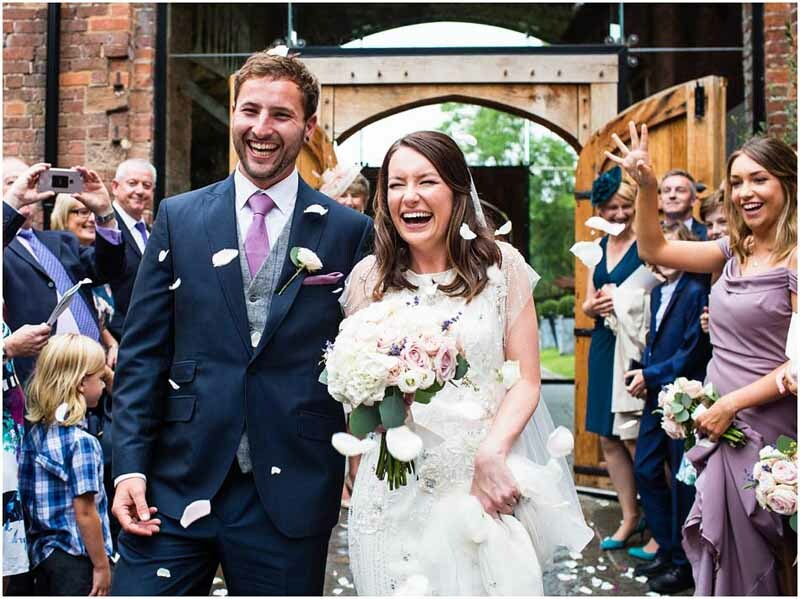 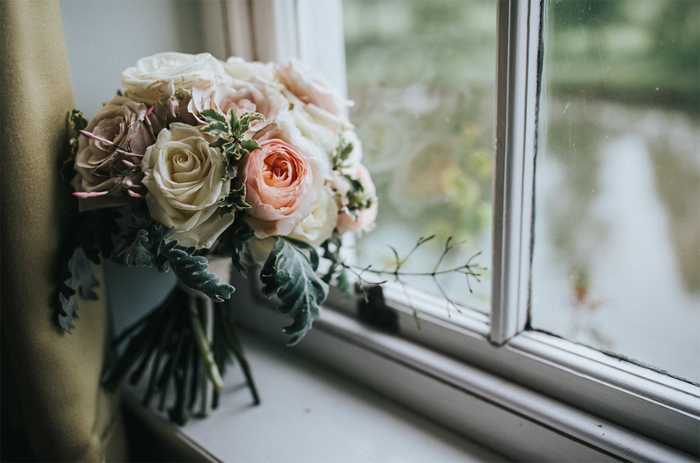 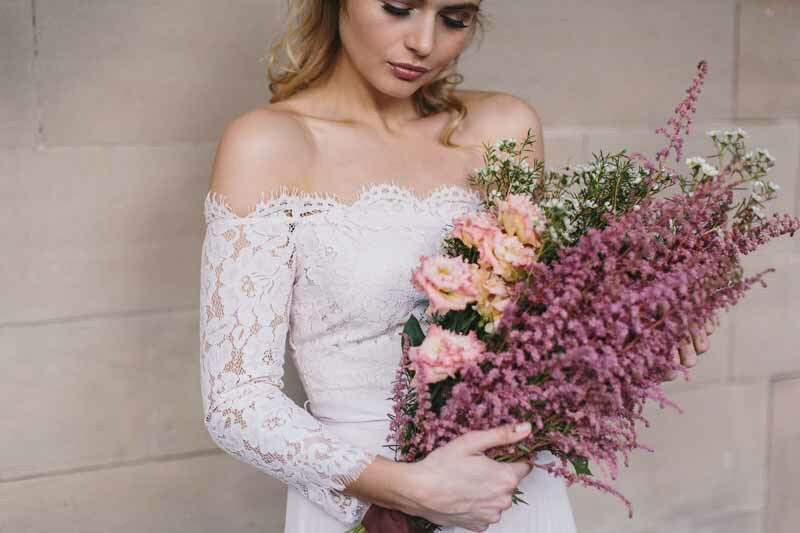 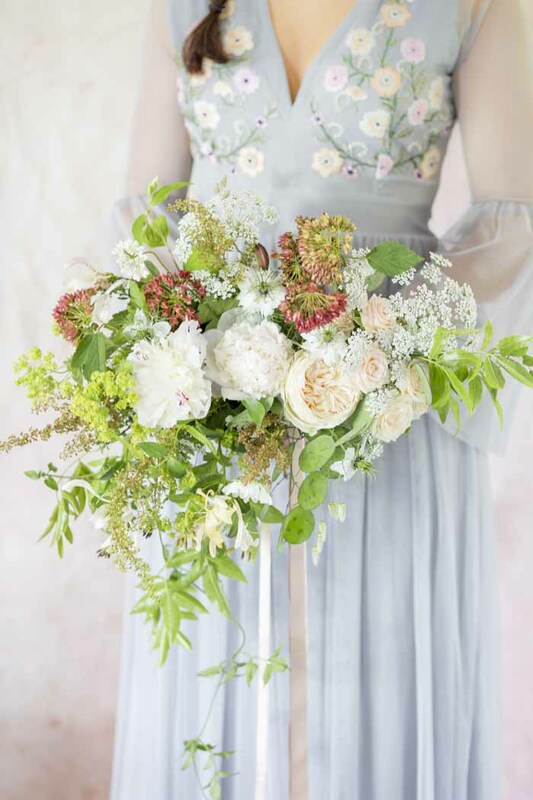 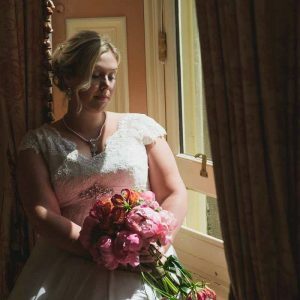 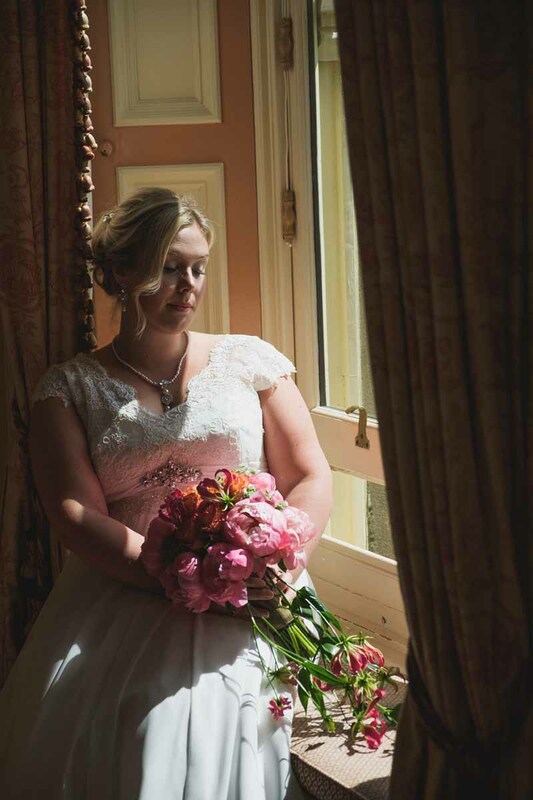 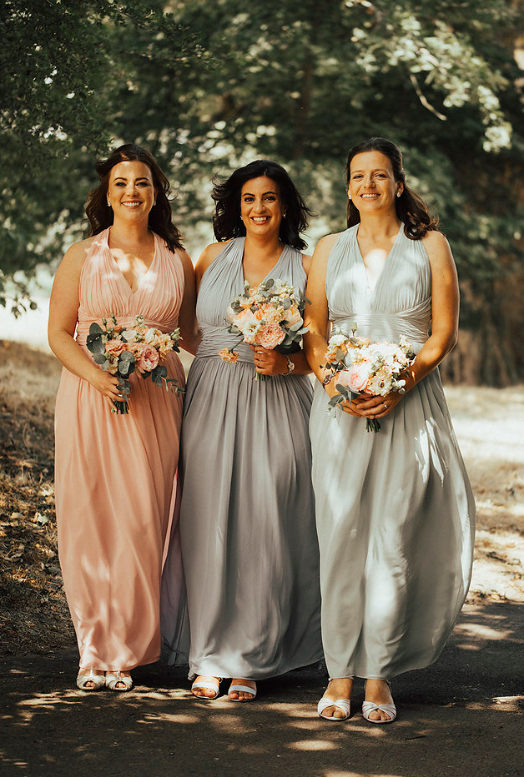 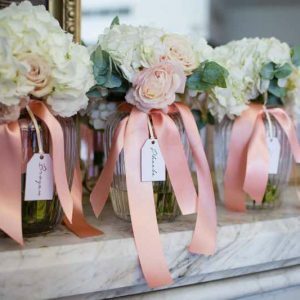 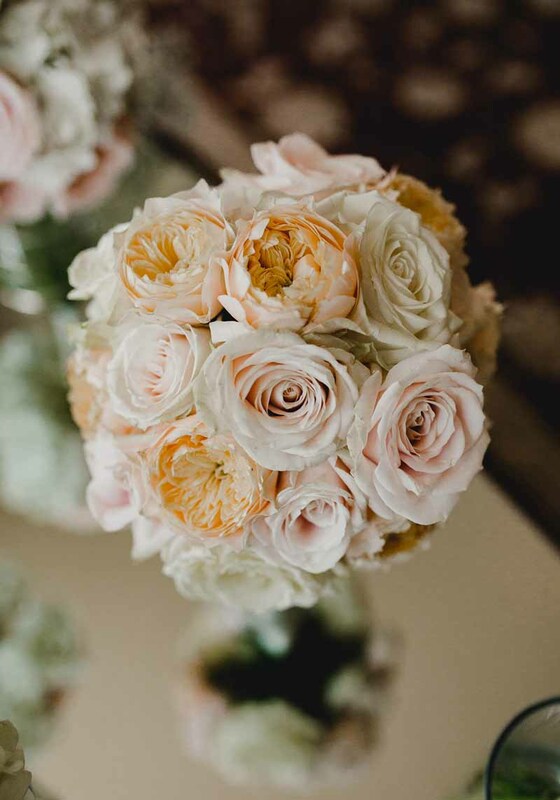 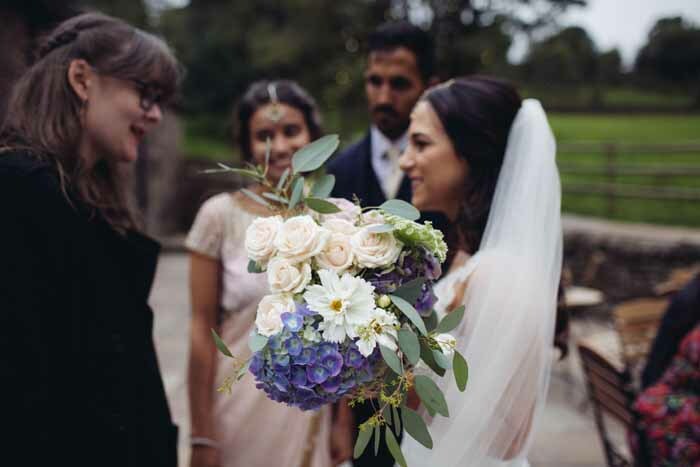 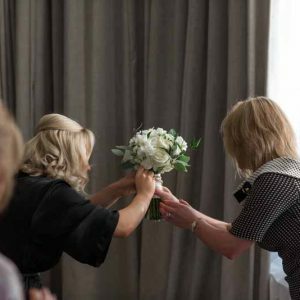 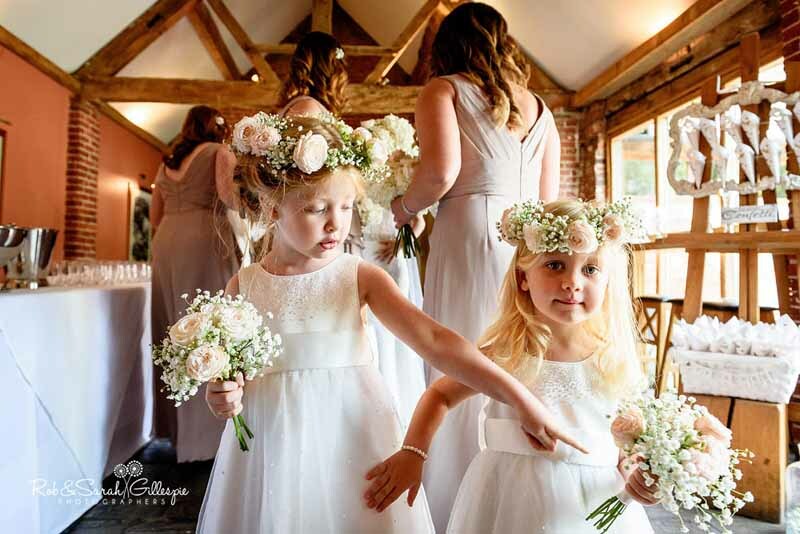 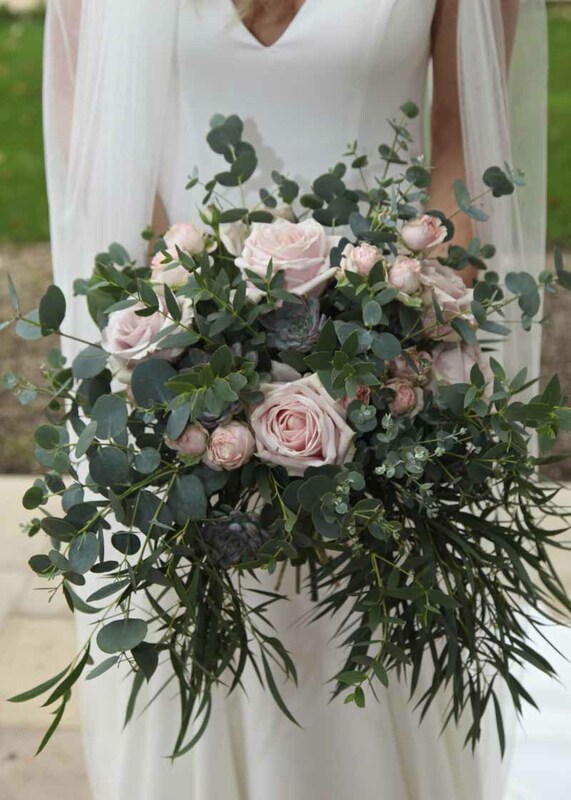 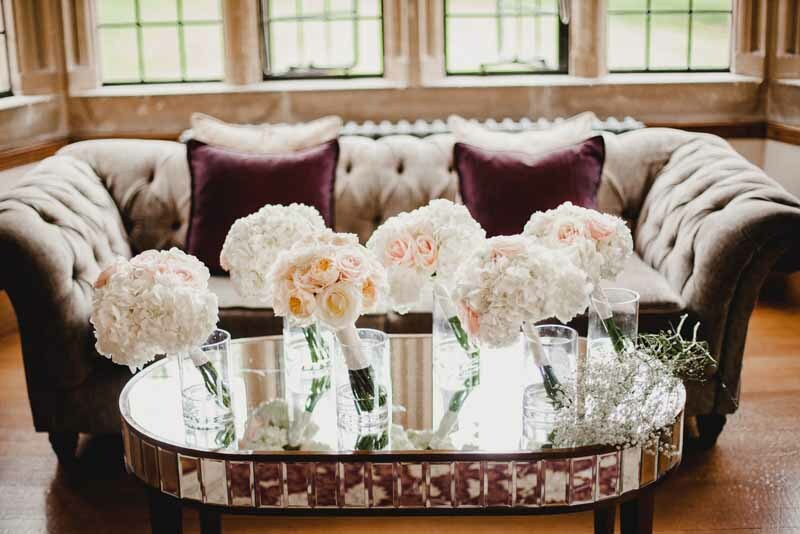 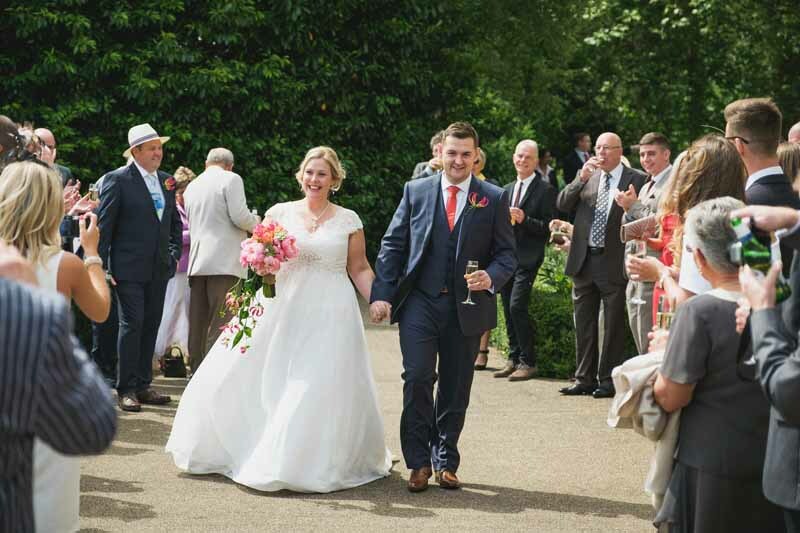 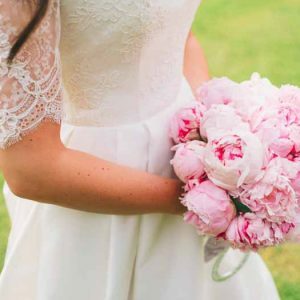 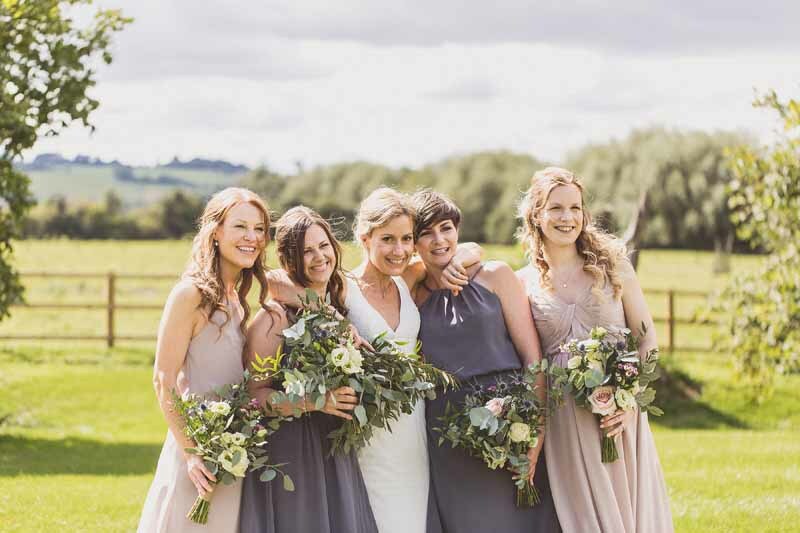 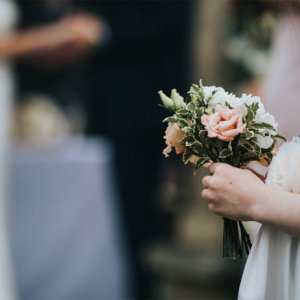 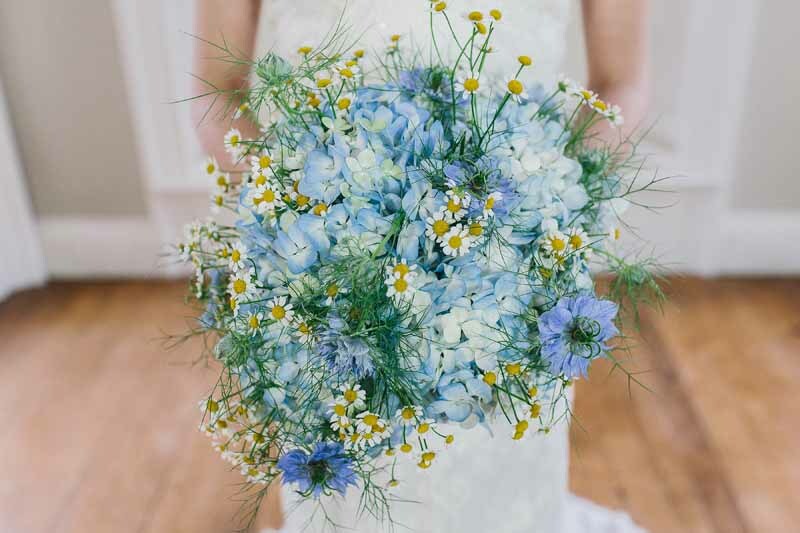 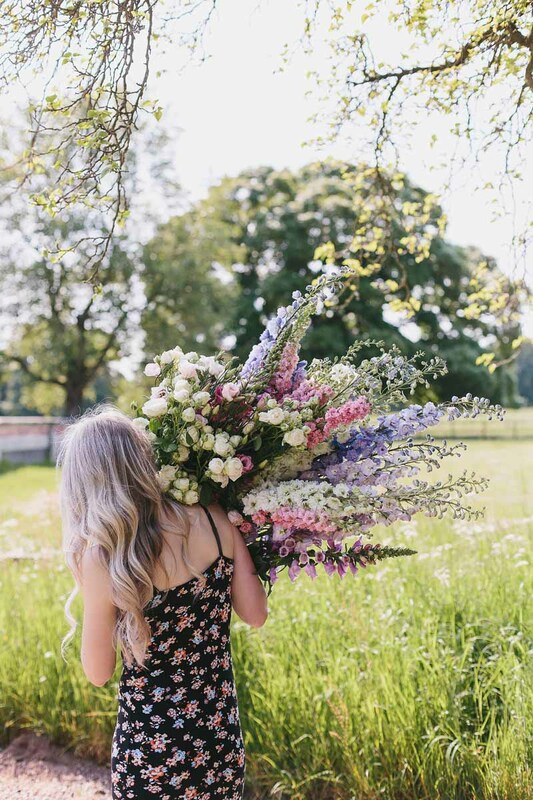 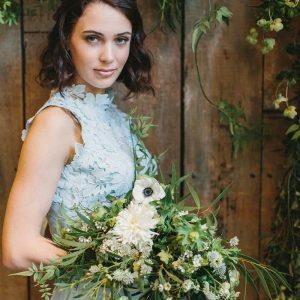 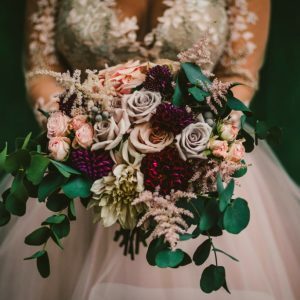 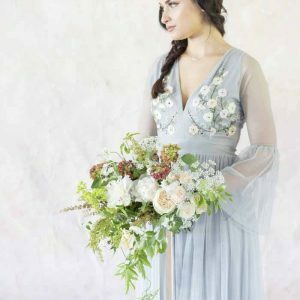 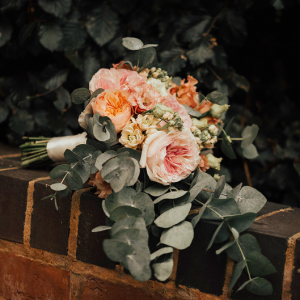 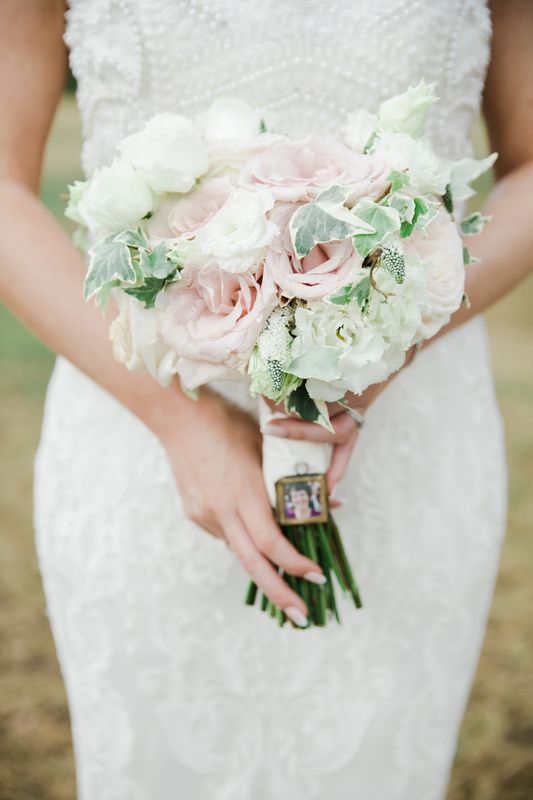 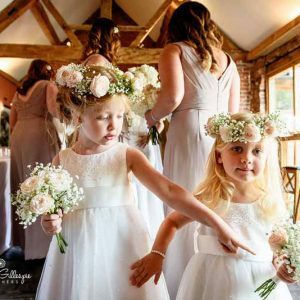 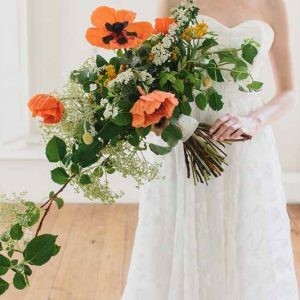 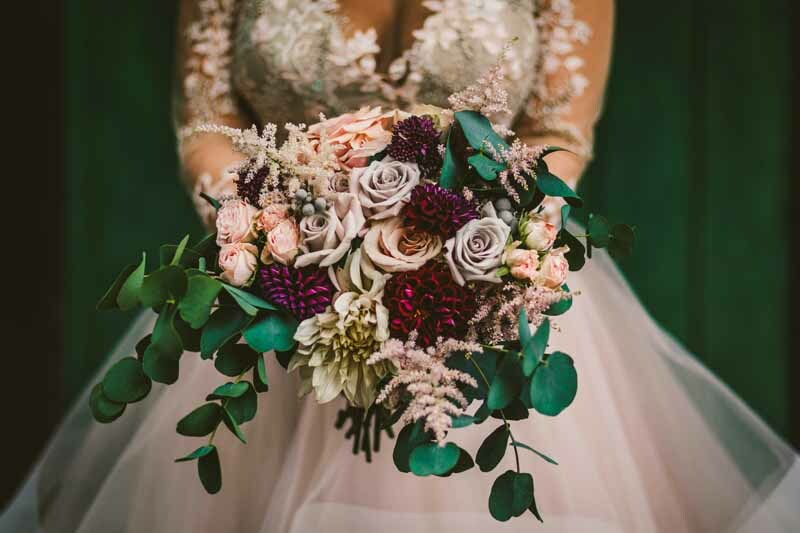 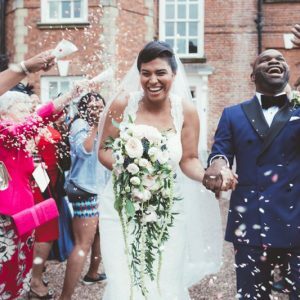 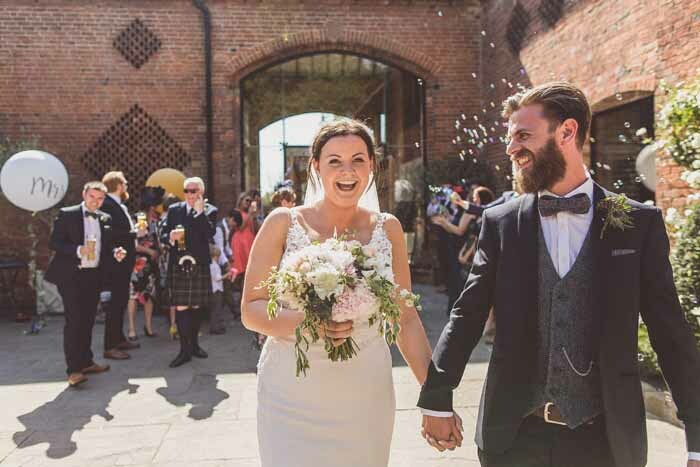 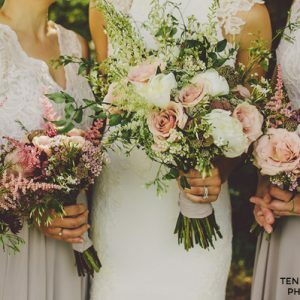 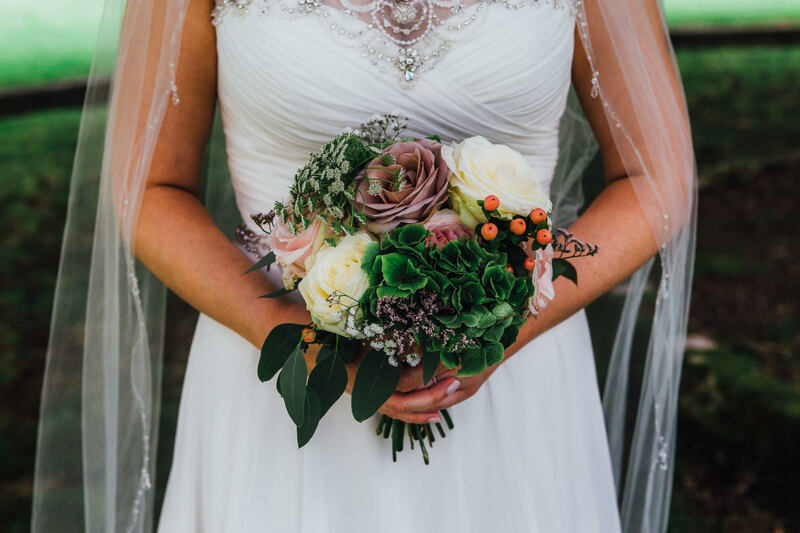 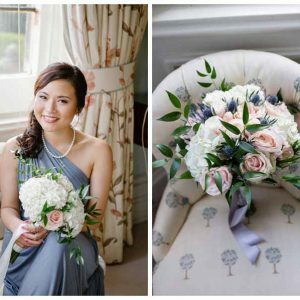 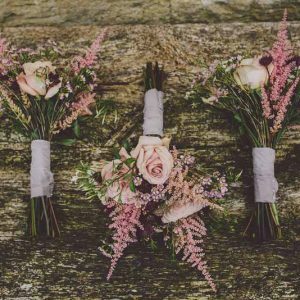 We design completely bespoke bouquets for each of our couples but you can use these images as inspiration and it will help us get an idea of the style you like. 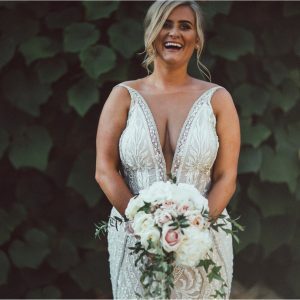 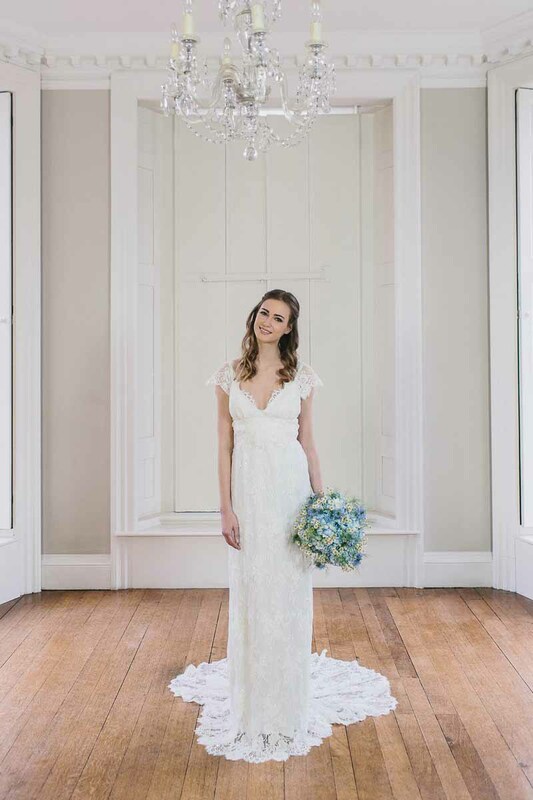 We can then tailor it to your wedding day.